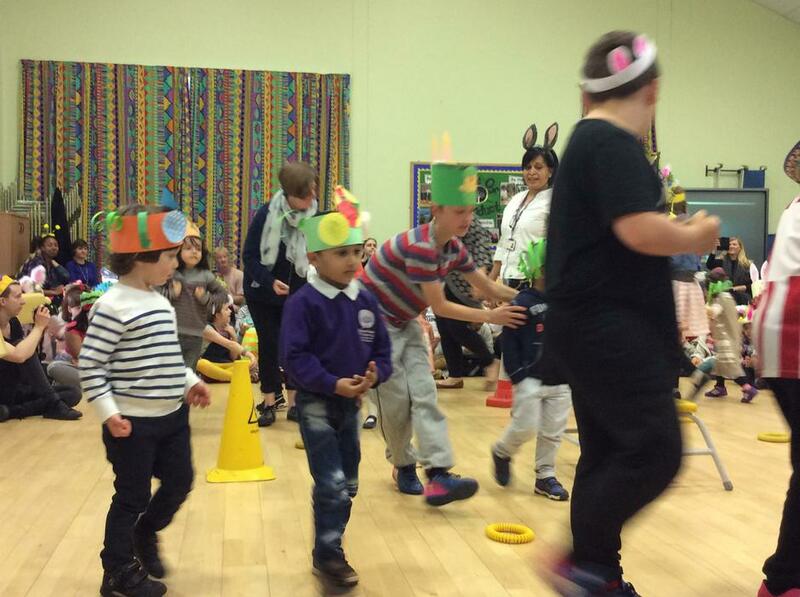 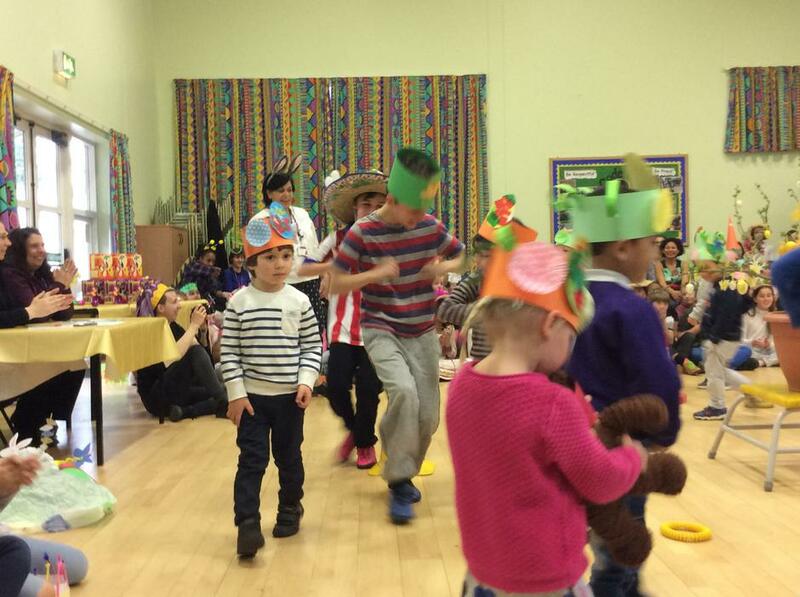 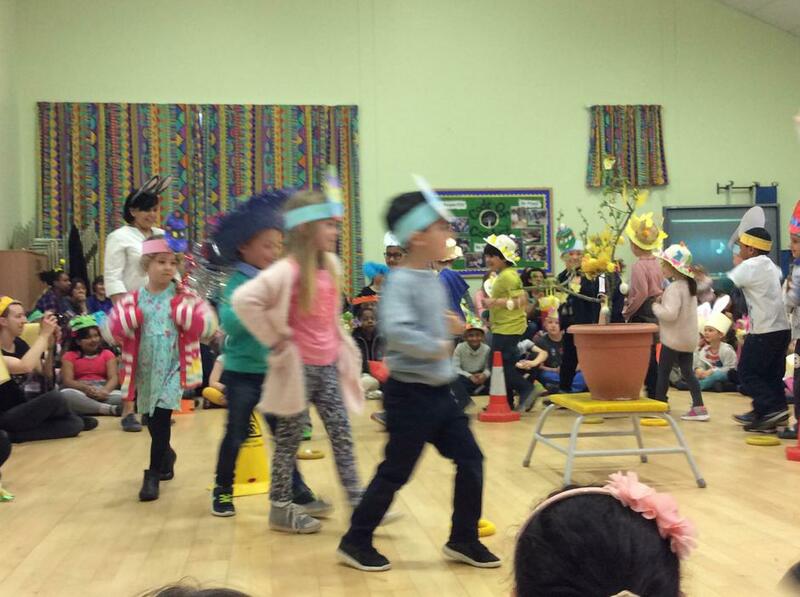 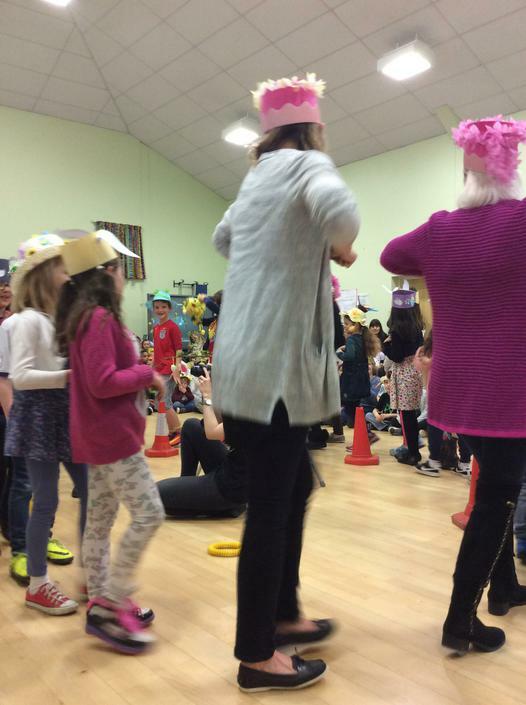 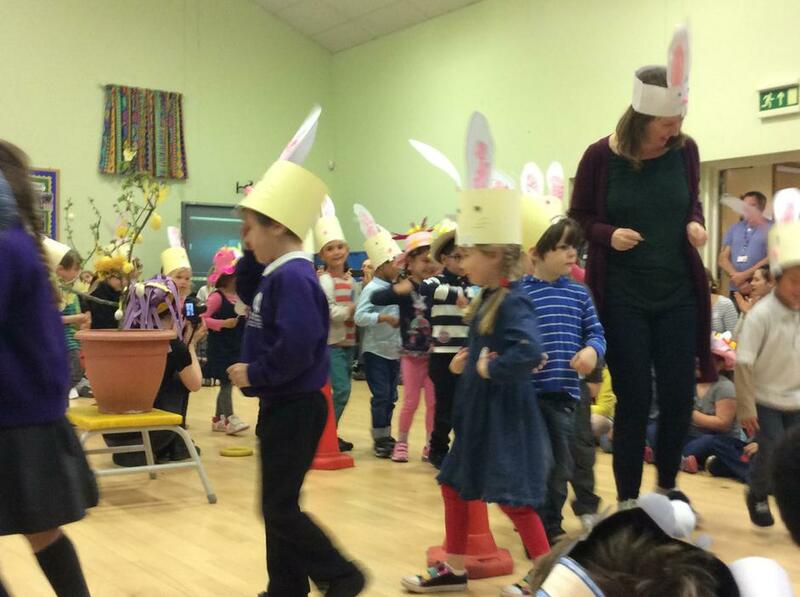 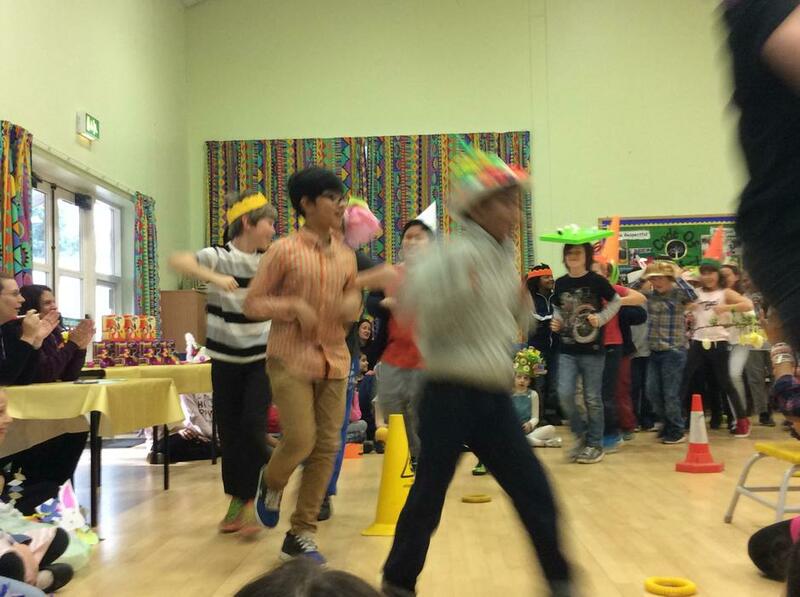 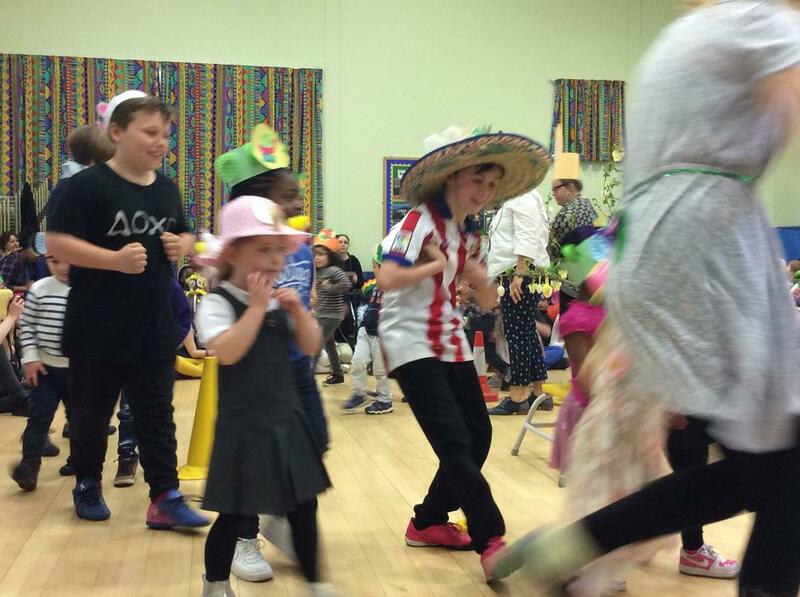 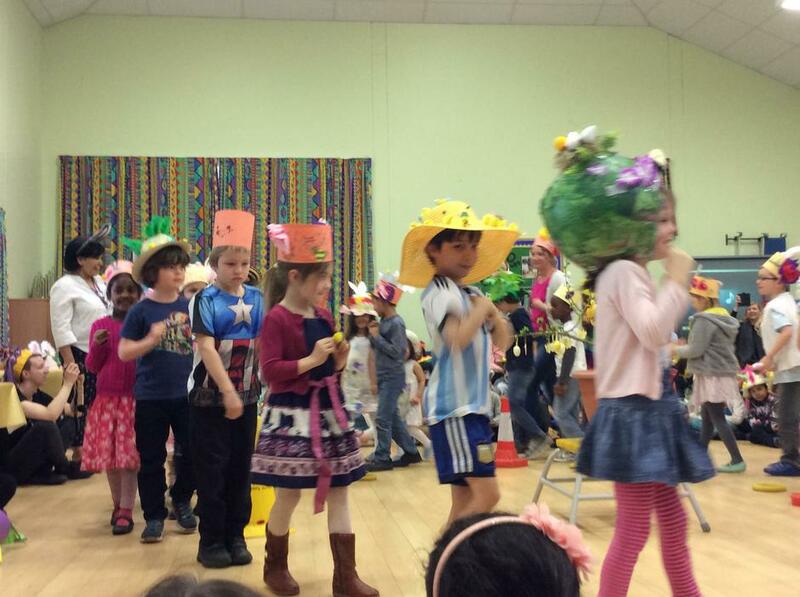 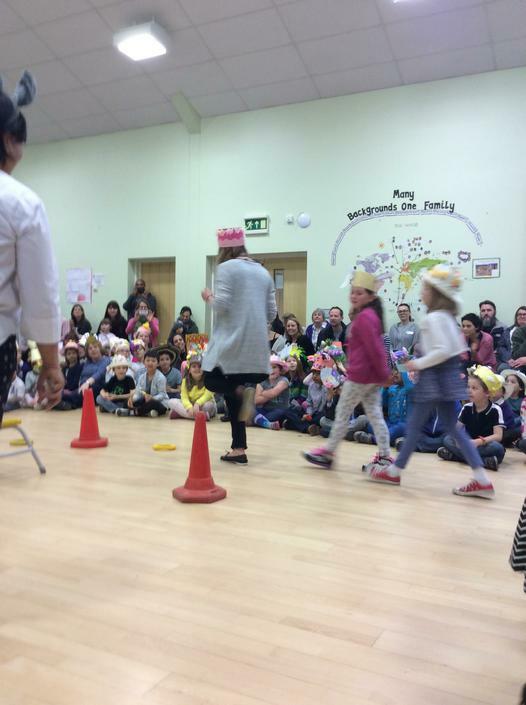 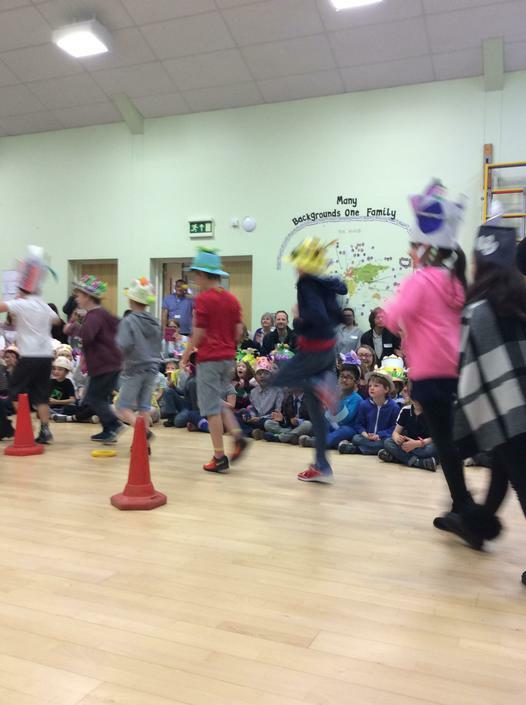 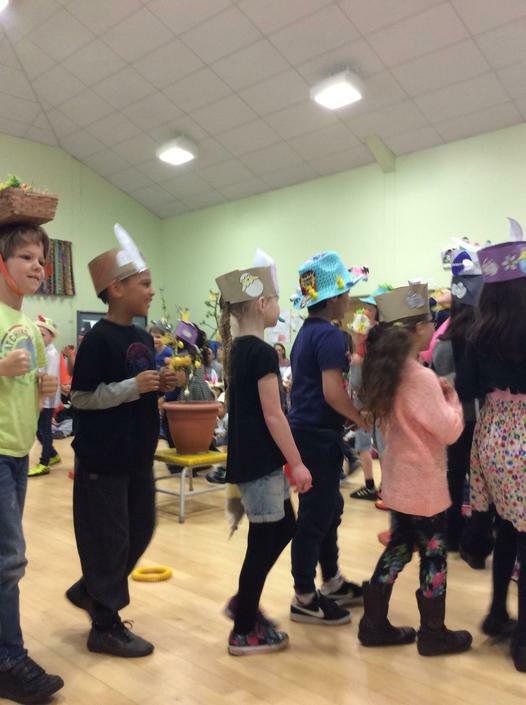 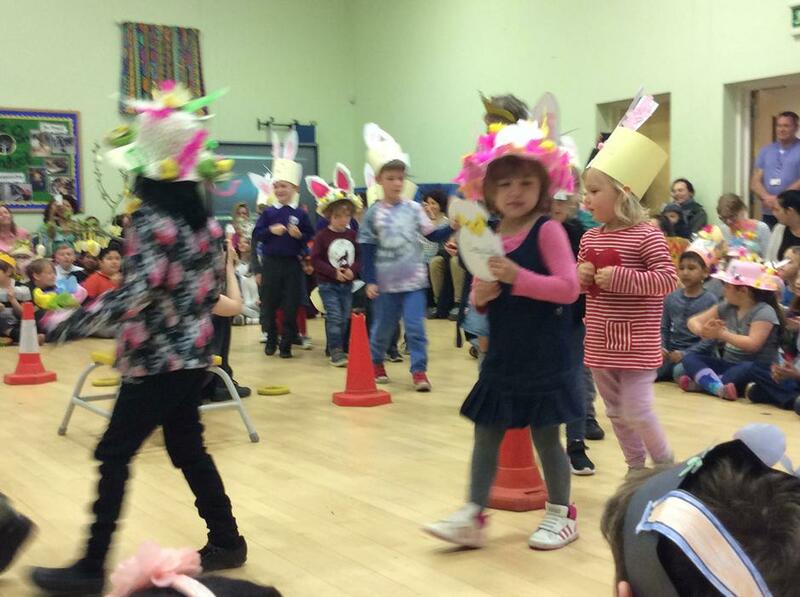 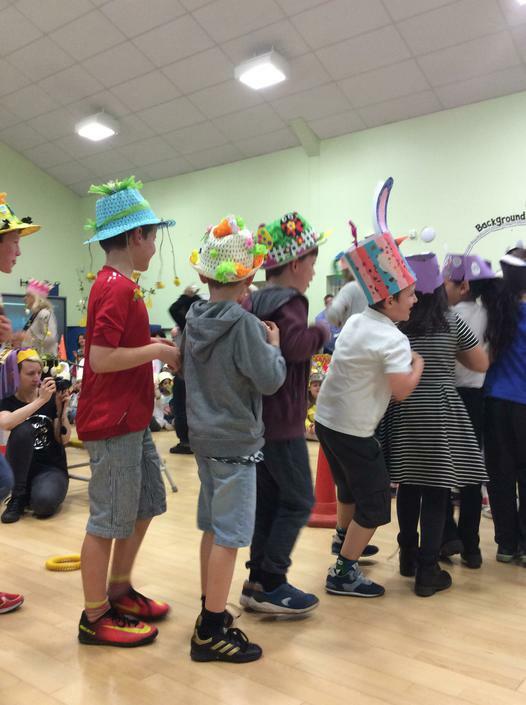 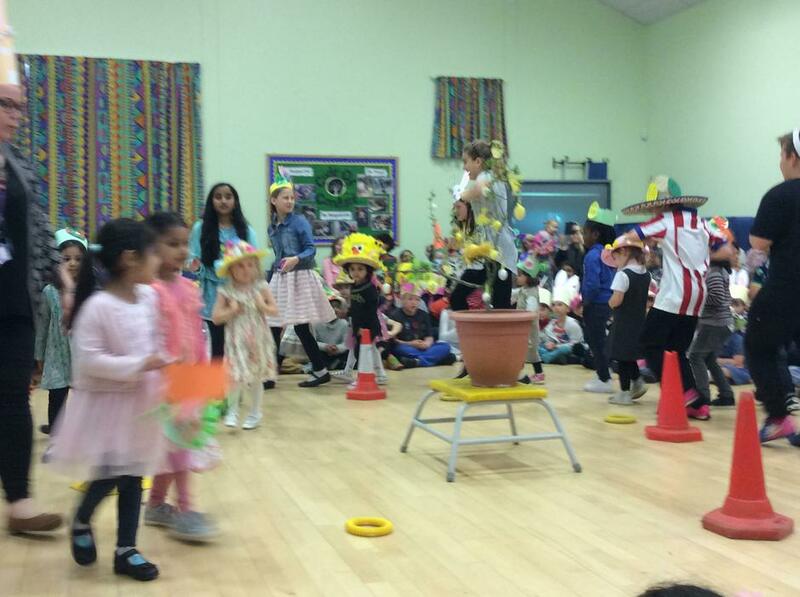 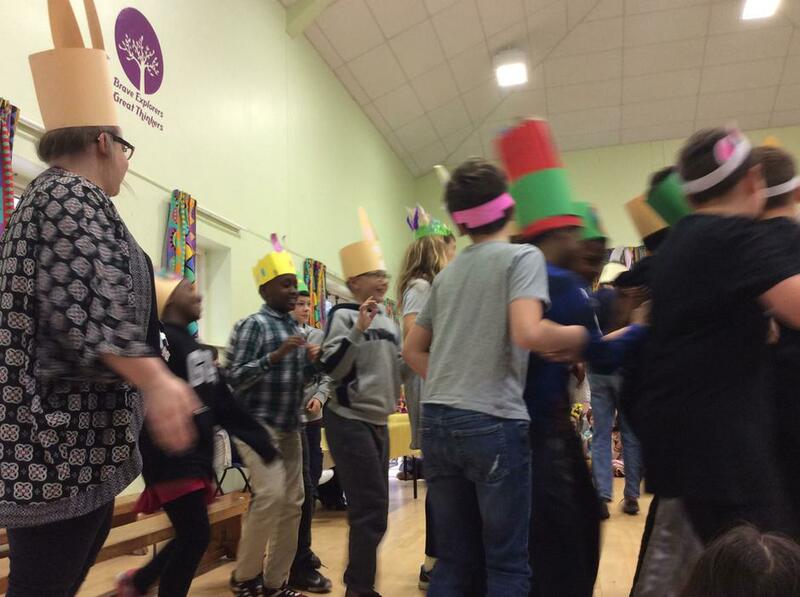 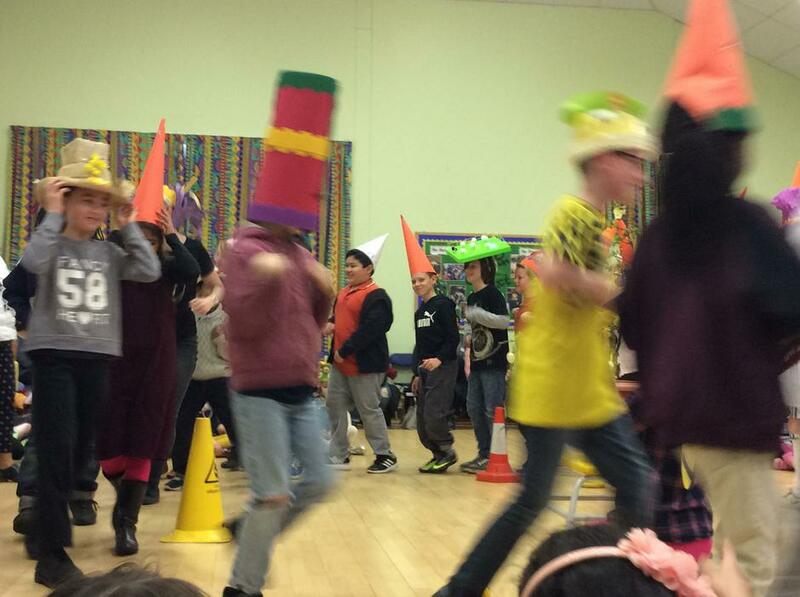 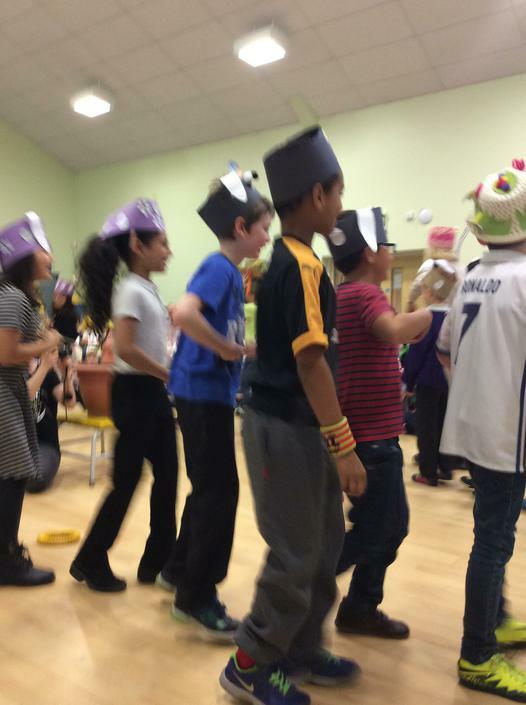 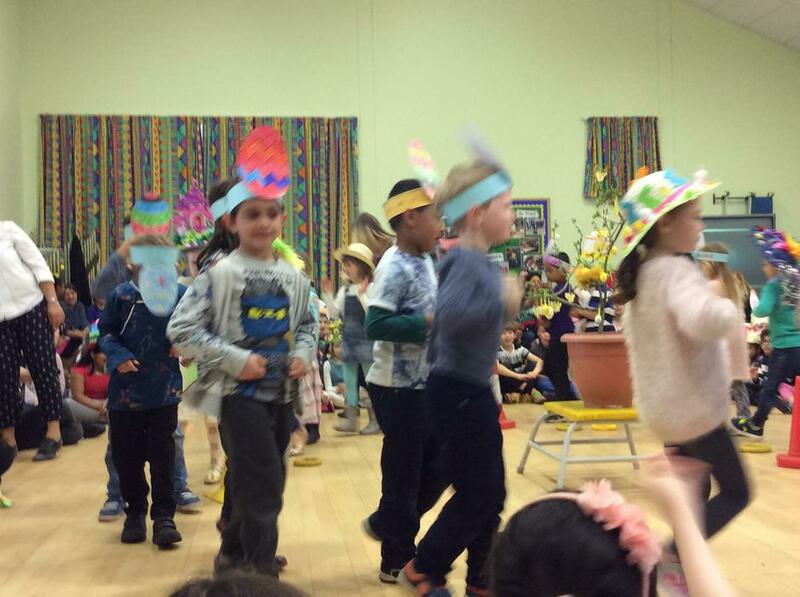 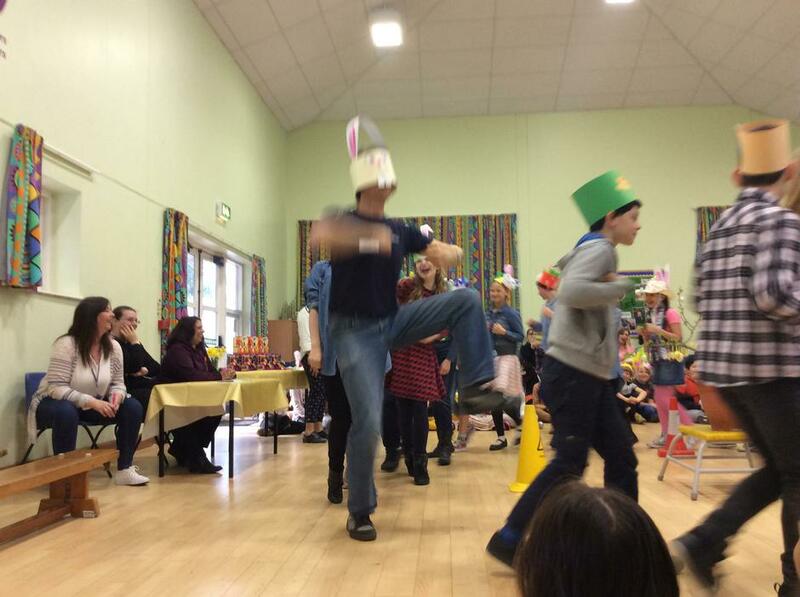 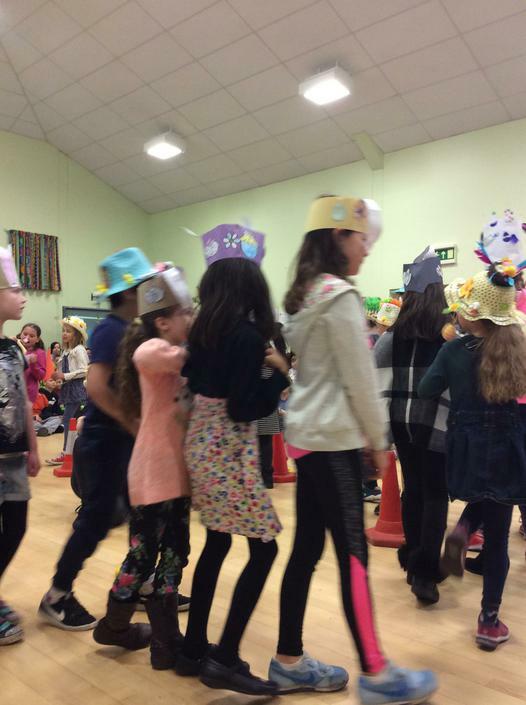 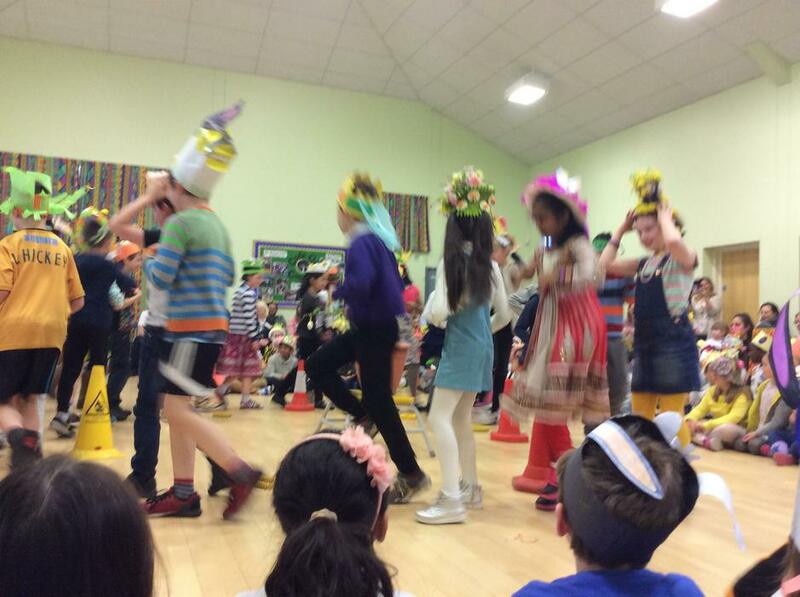 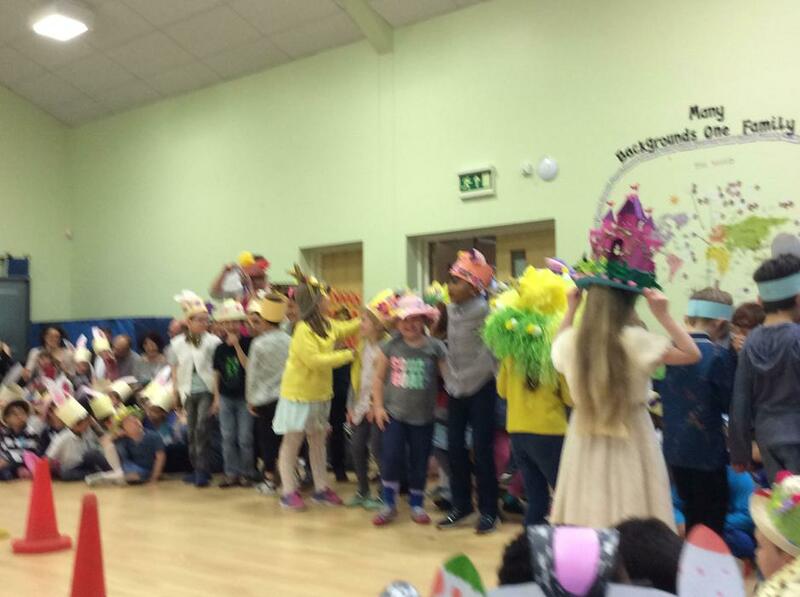 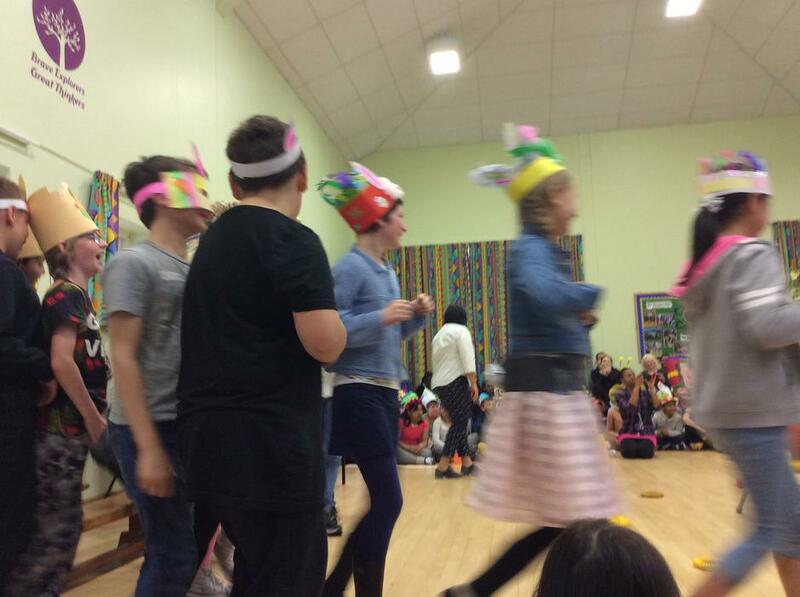 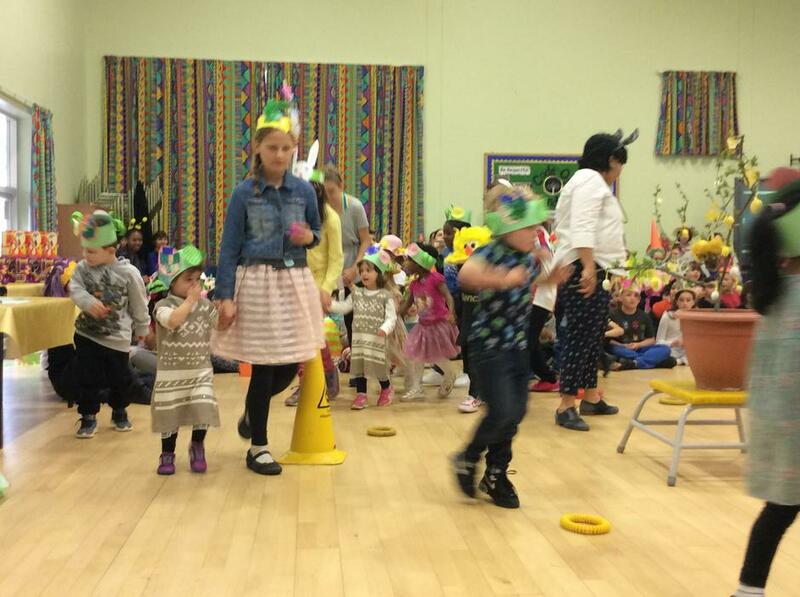 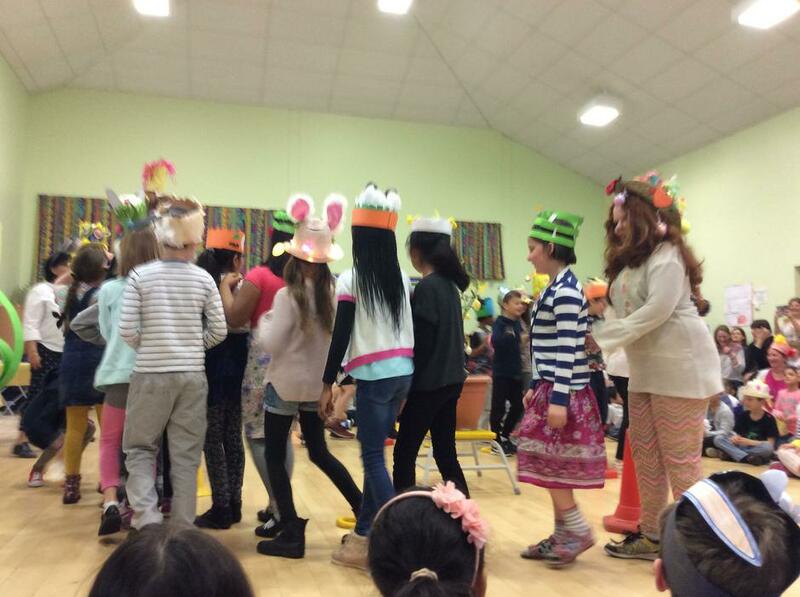 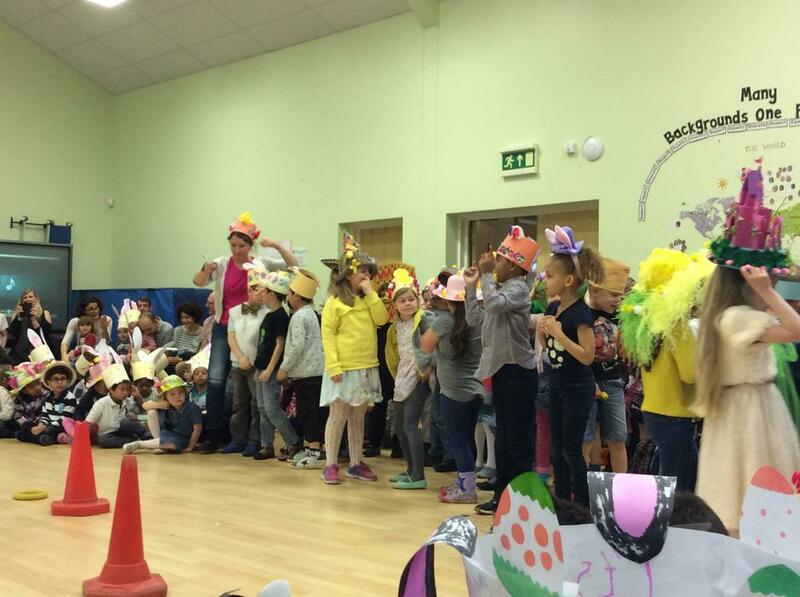 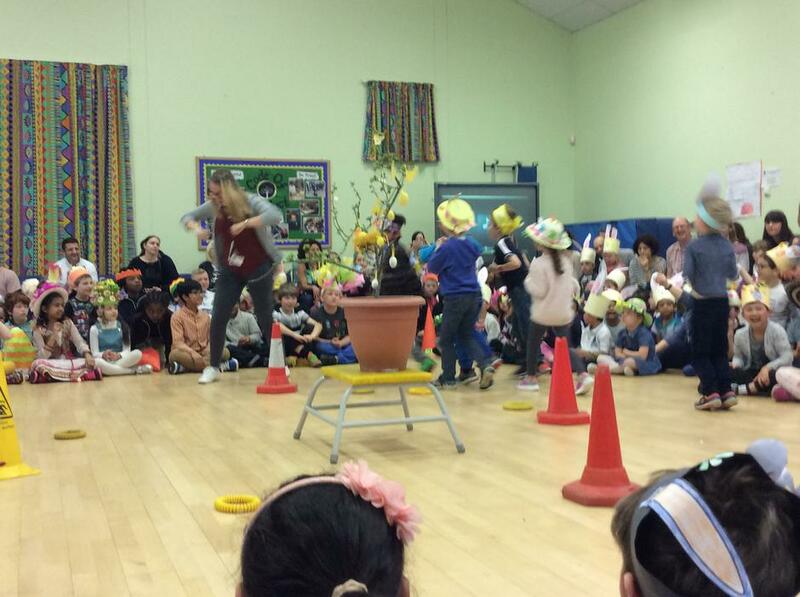 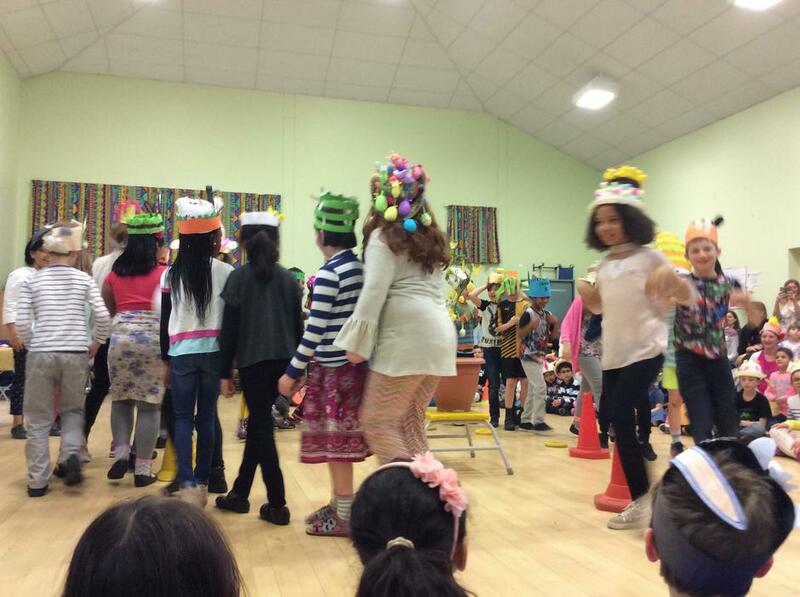 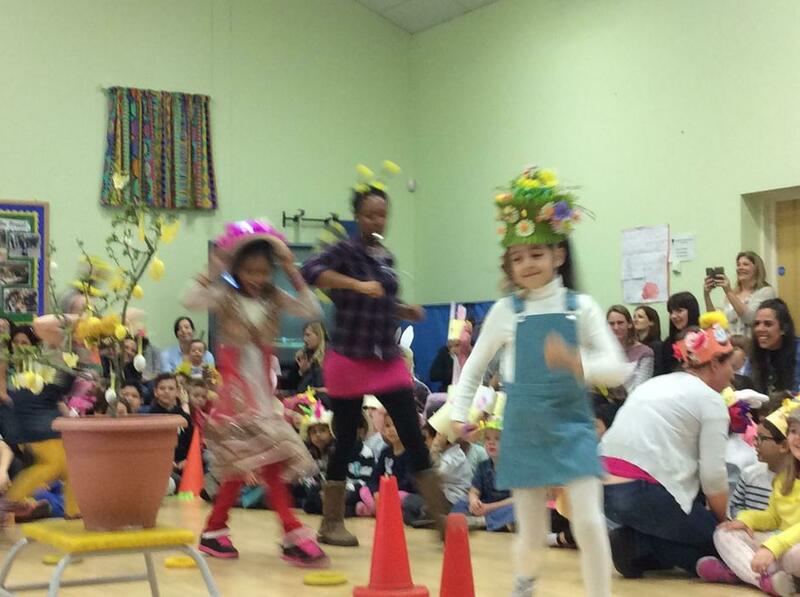 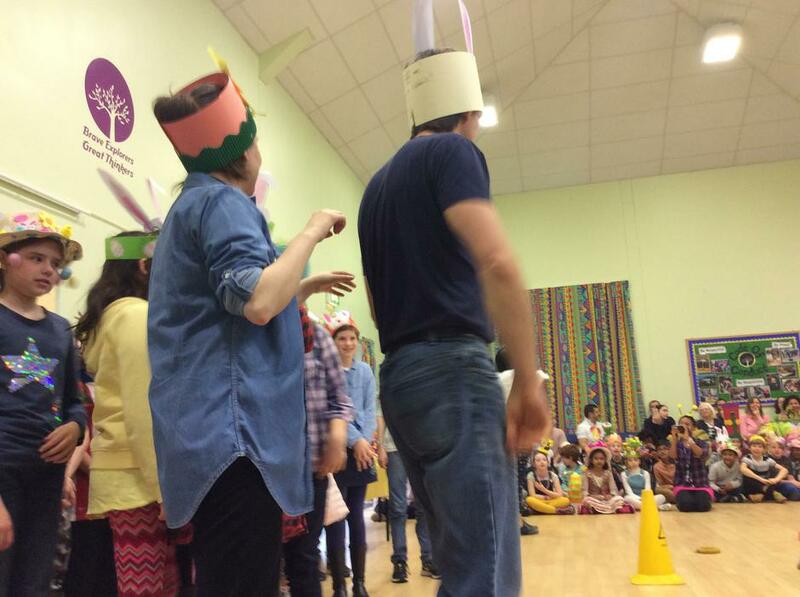 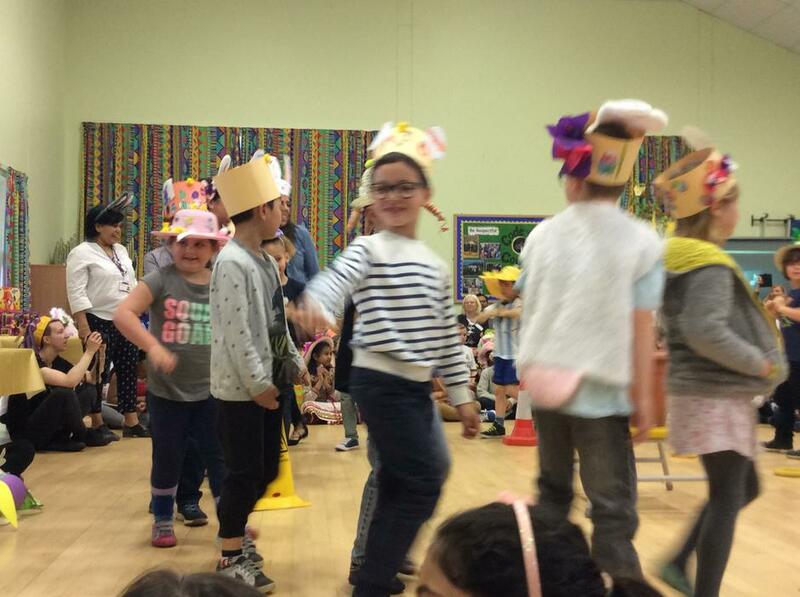 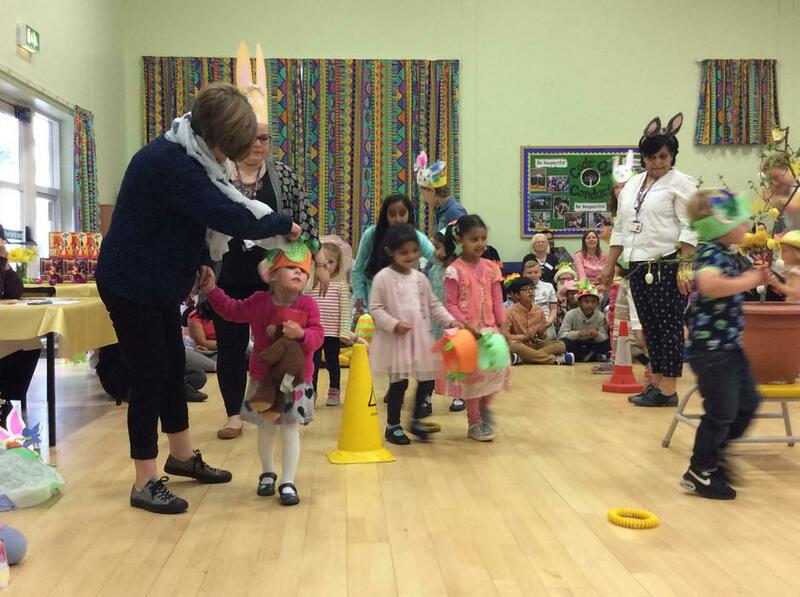 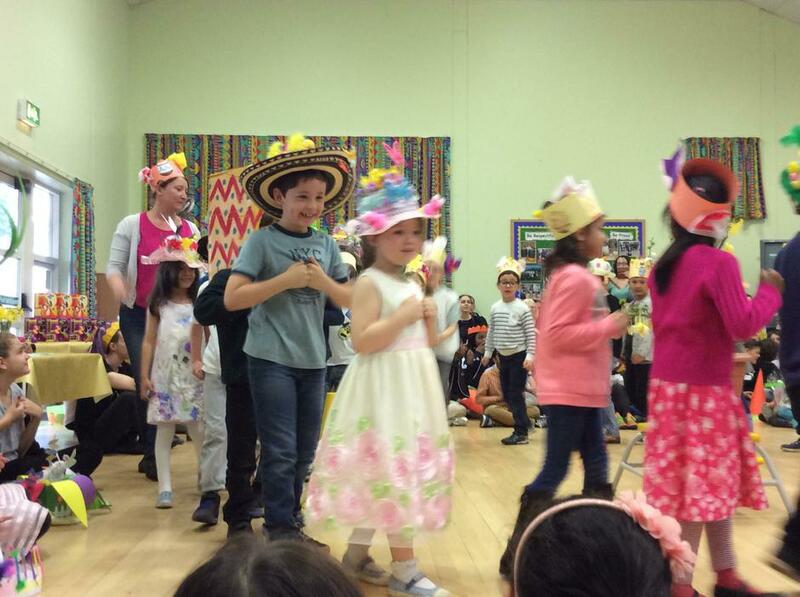 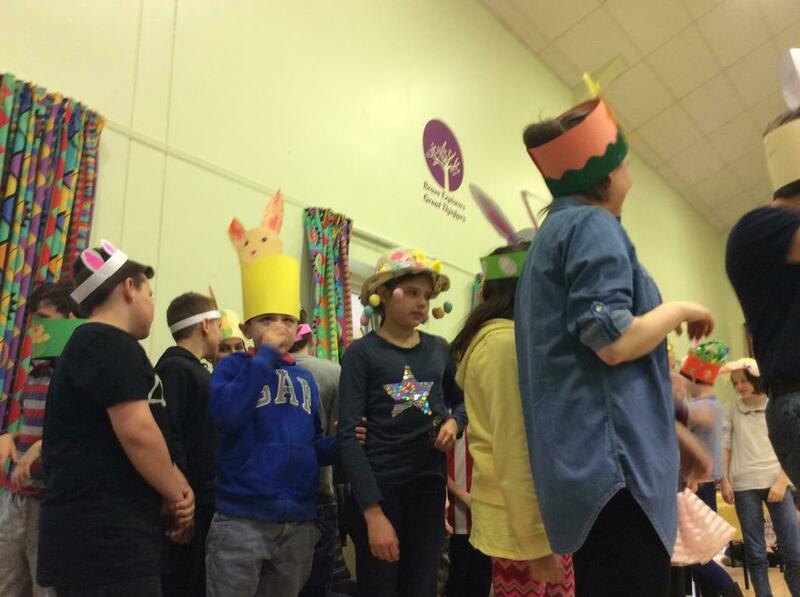 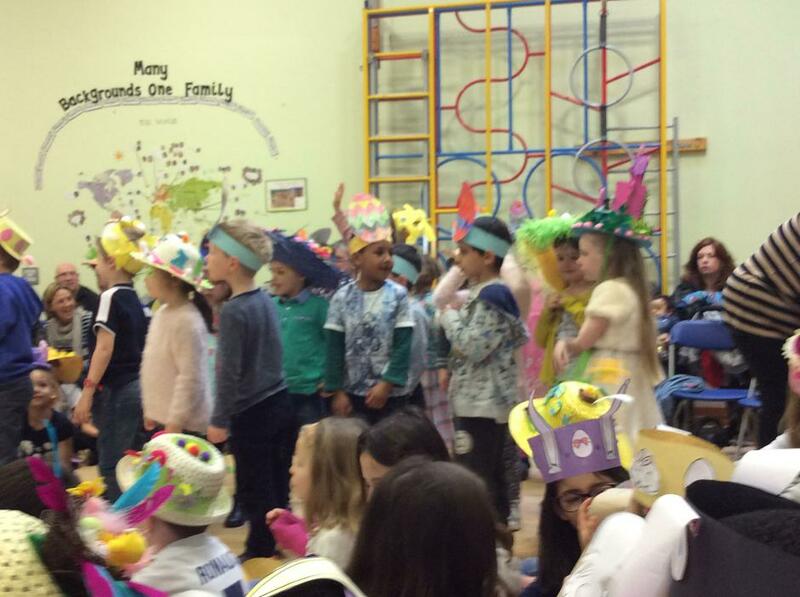 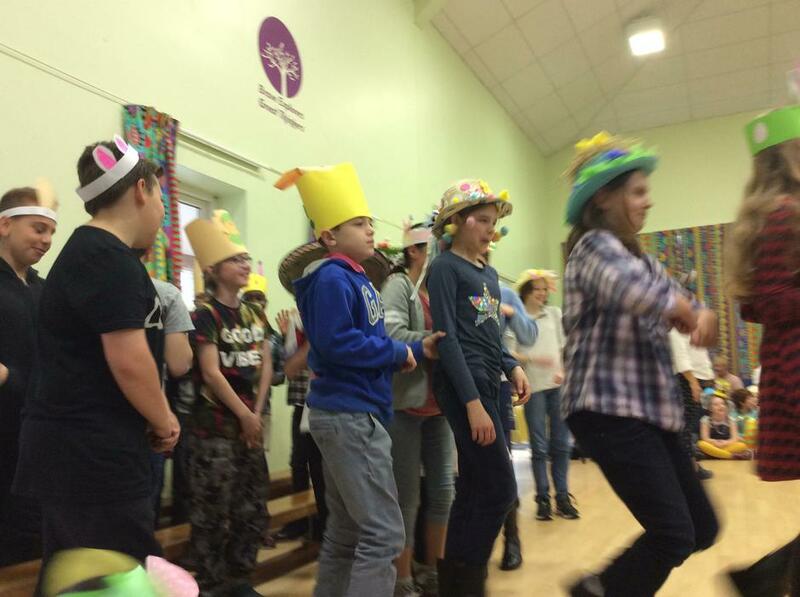 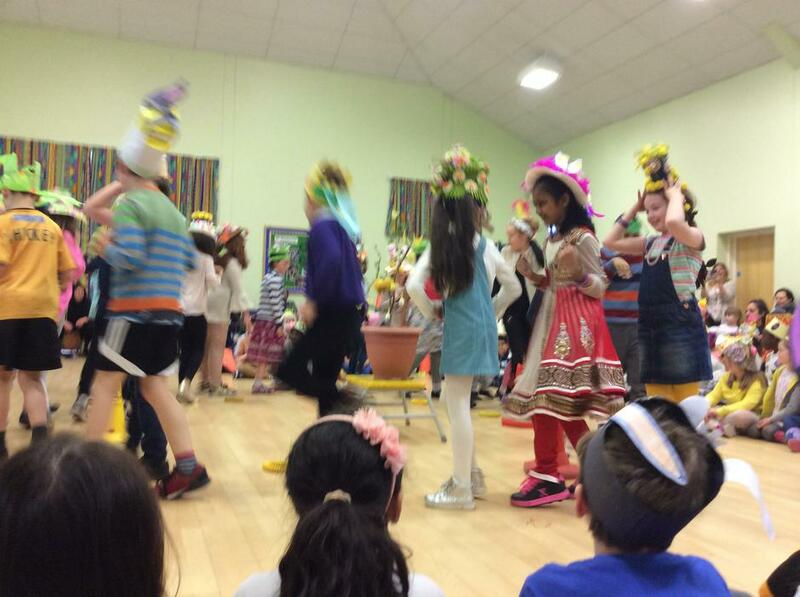 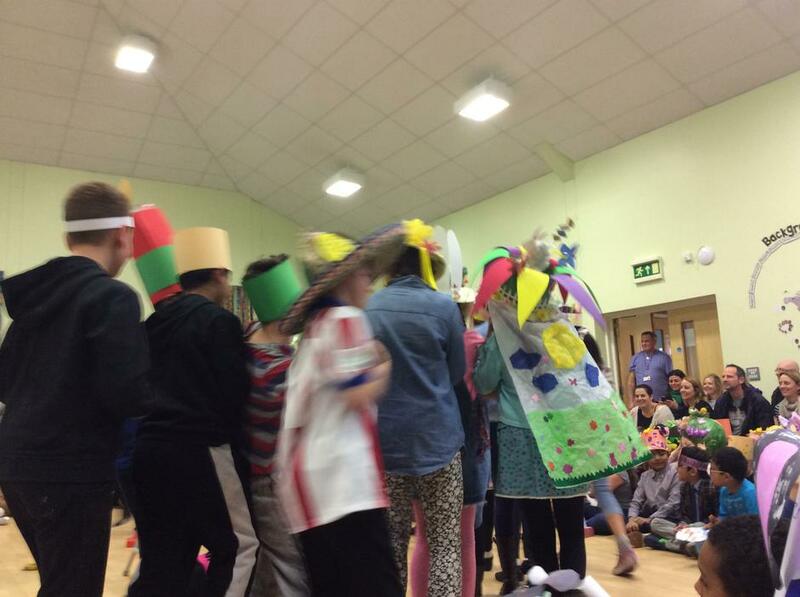 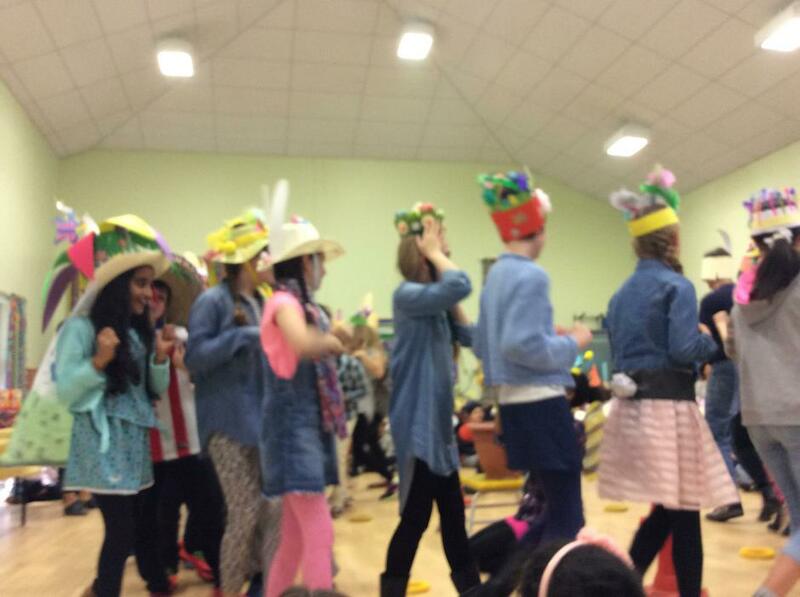 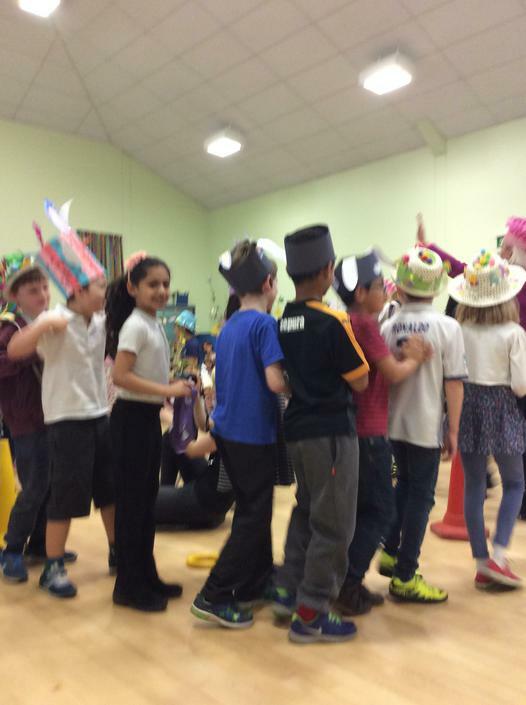 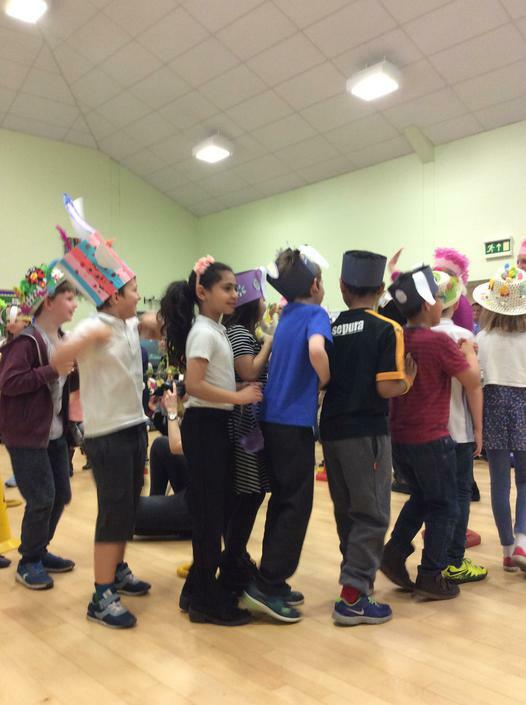 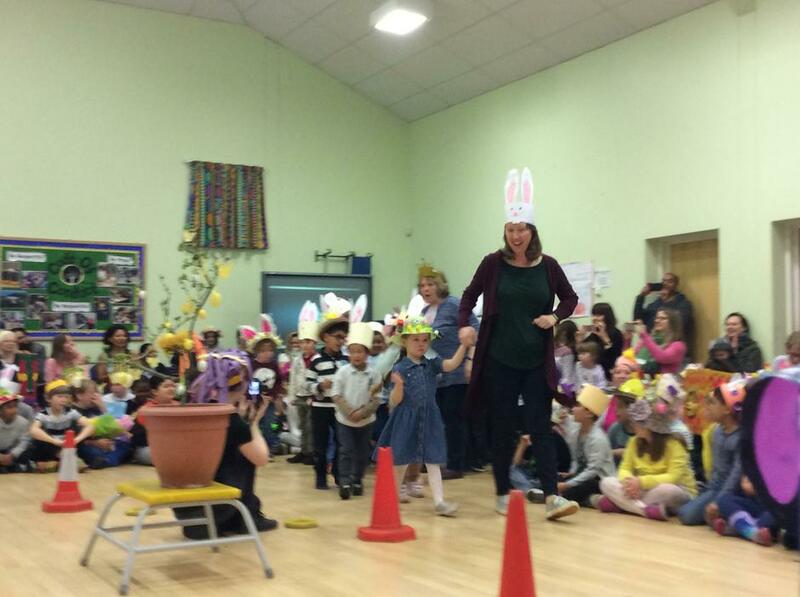 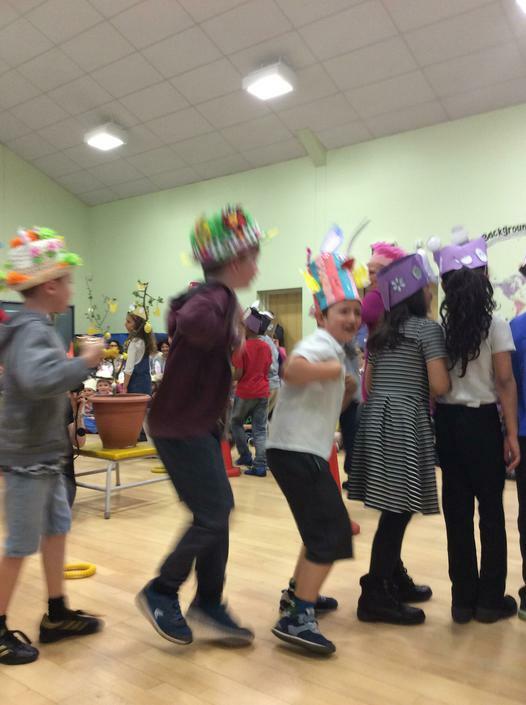 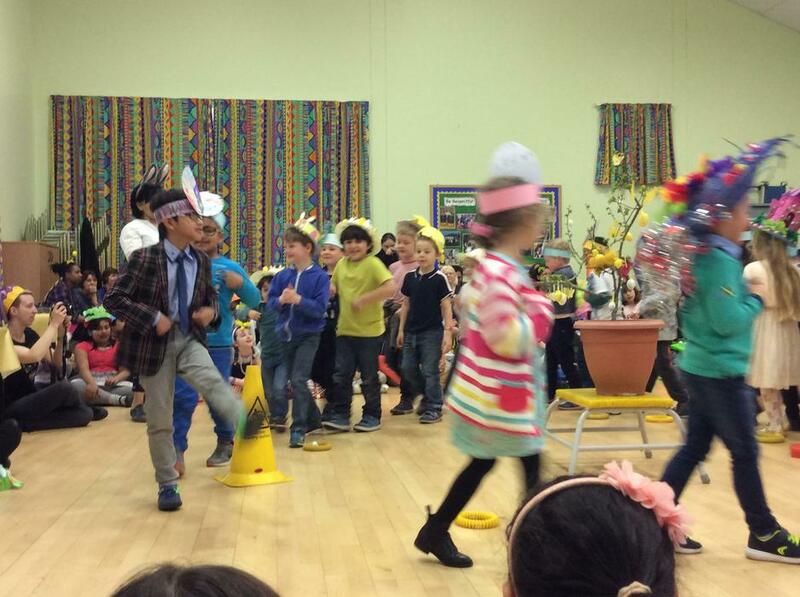 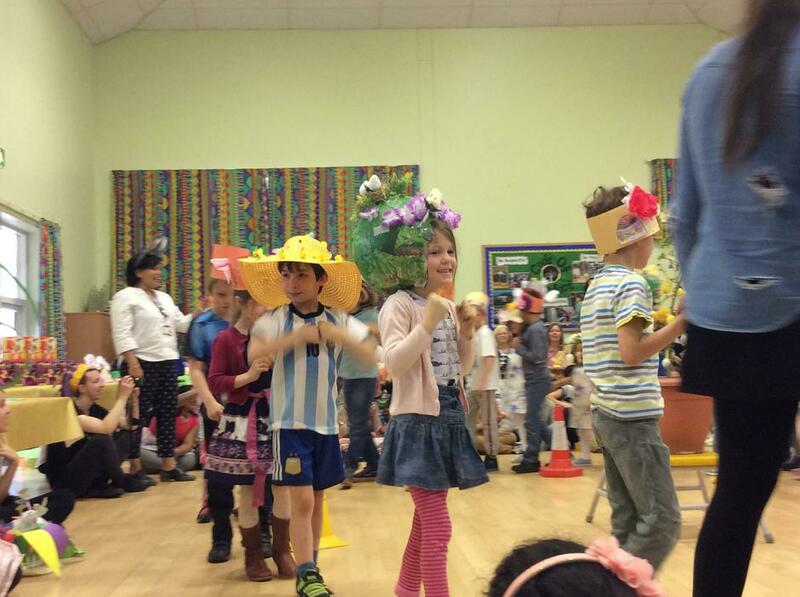 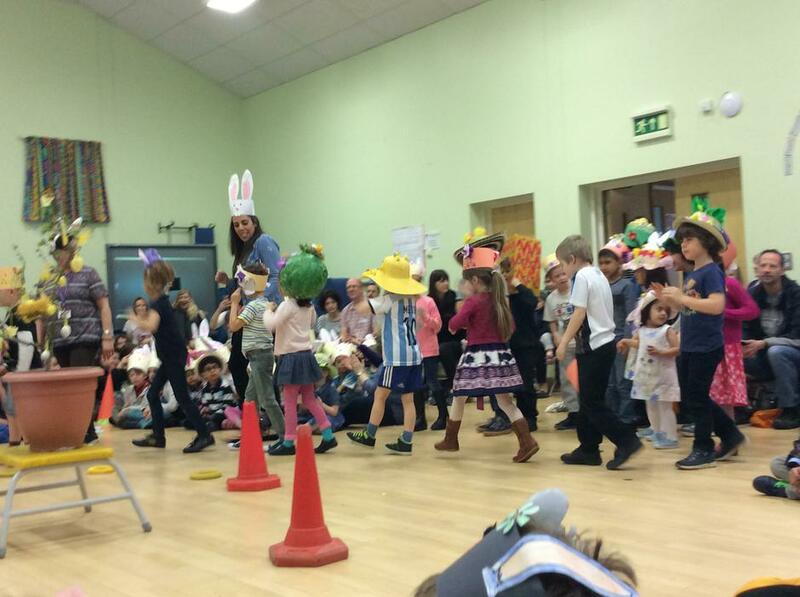 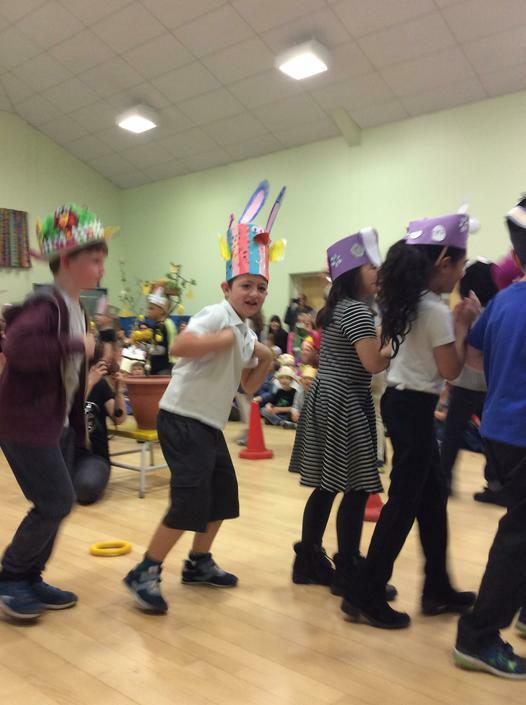 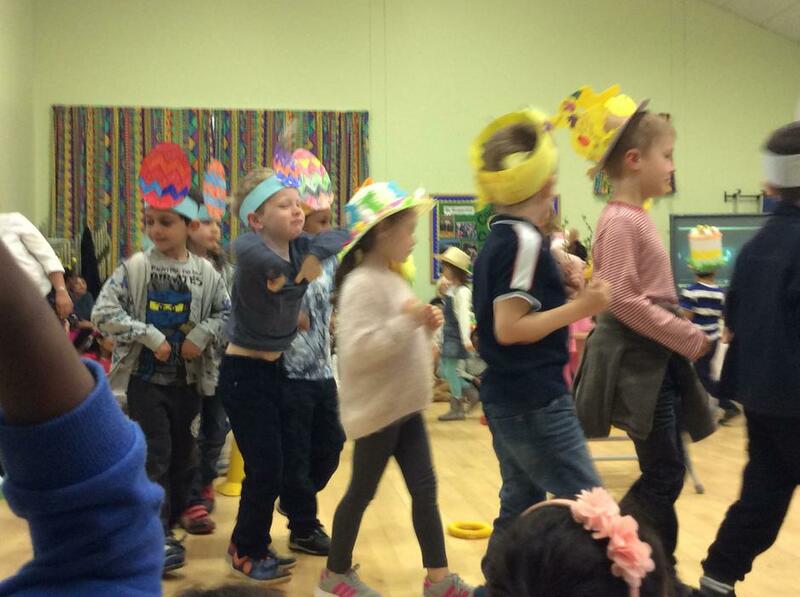 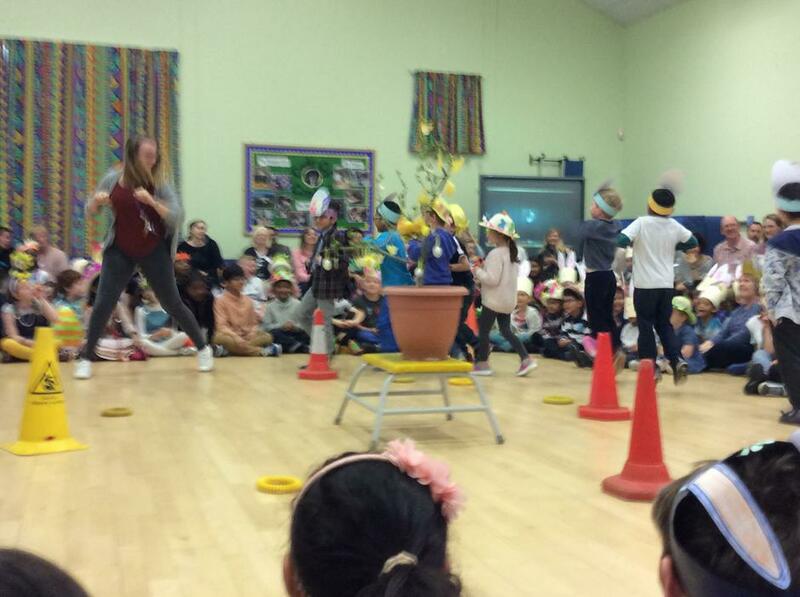 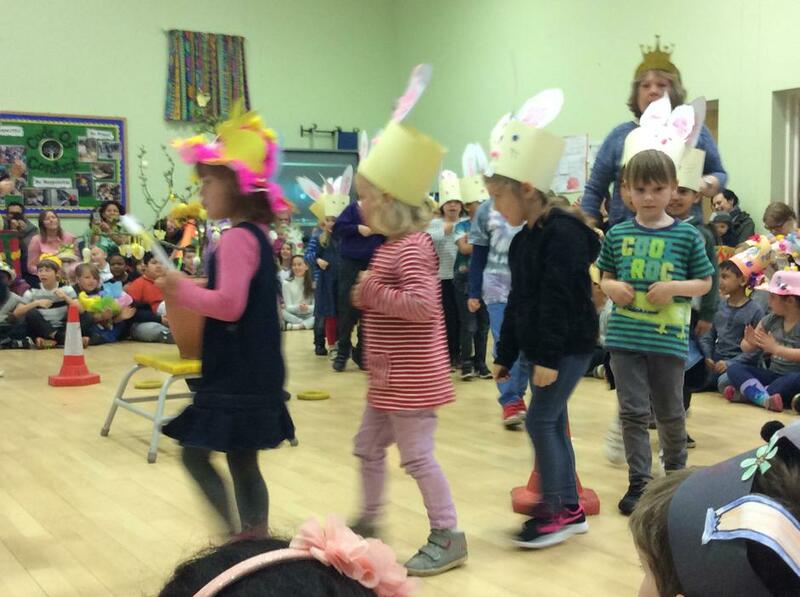 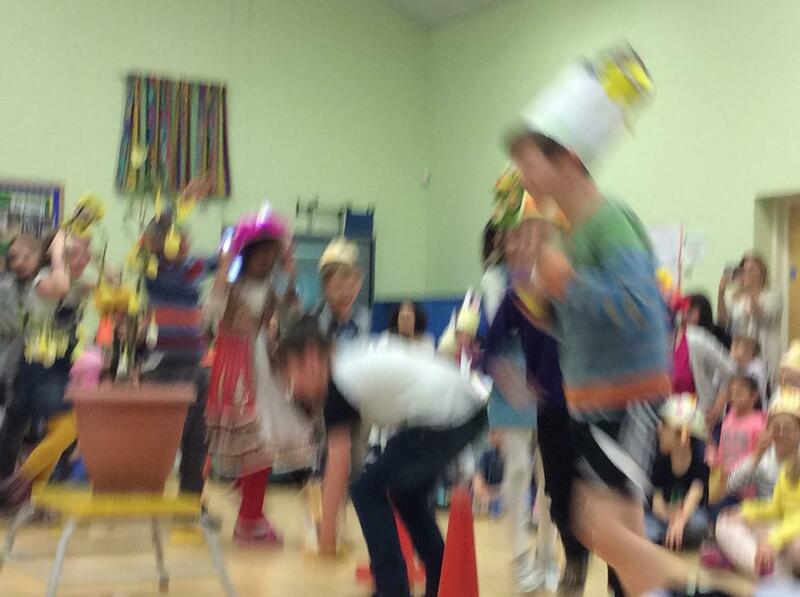 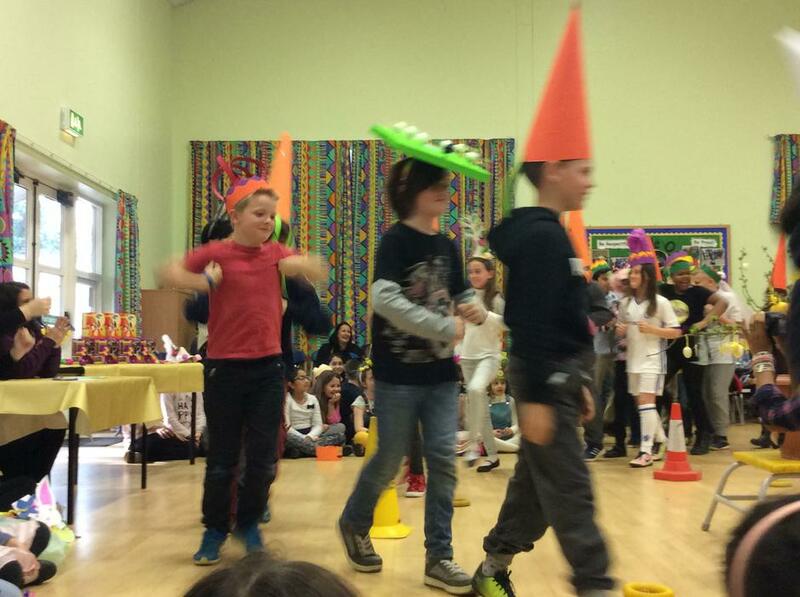 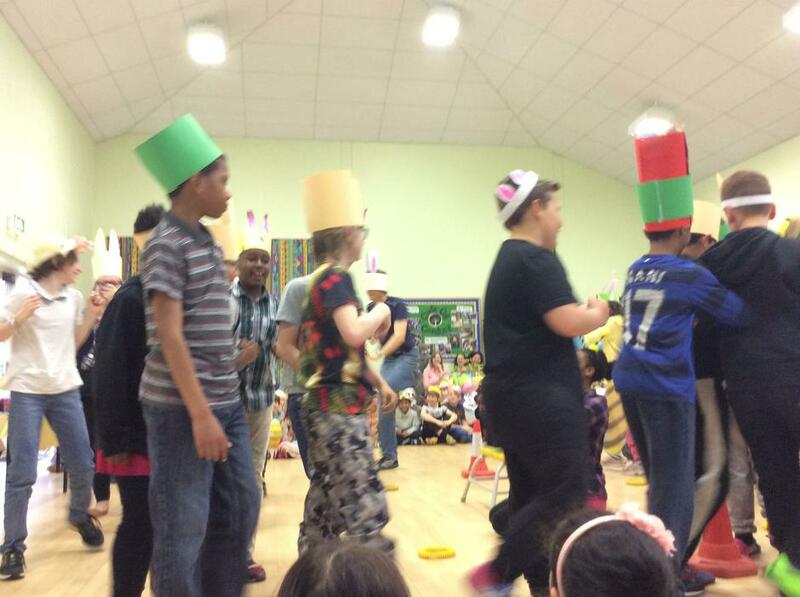 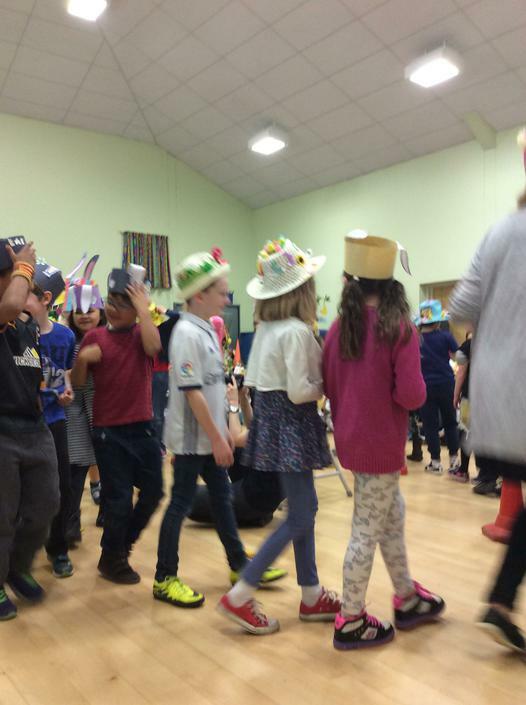 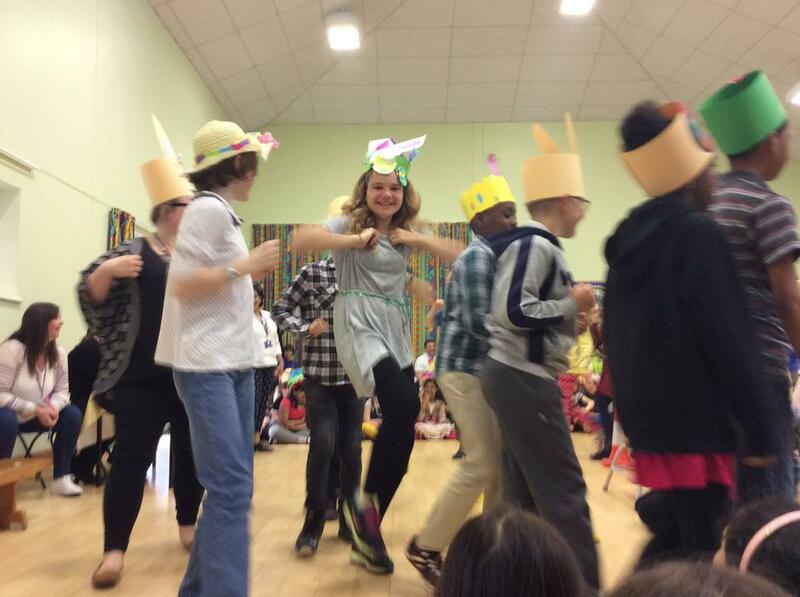 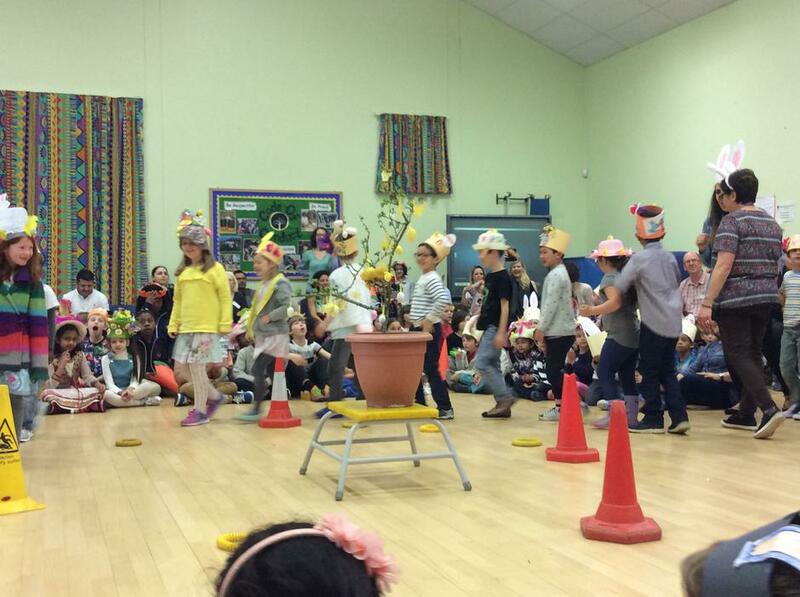 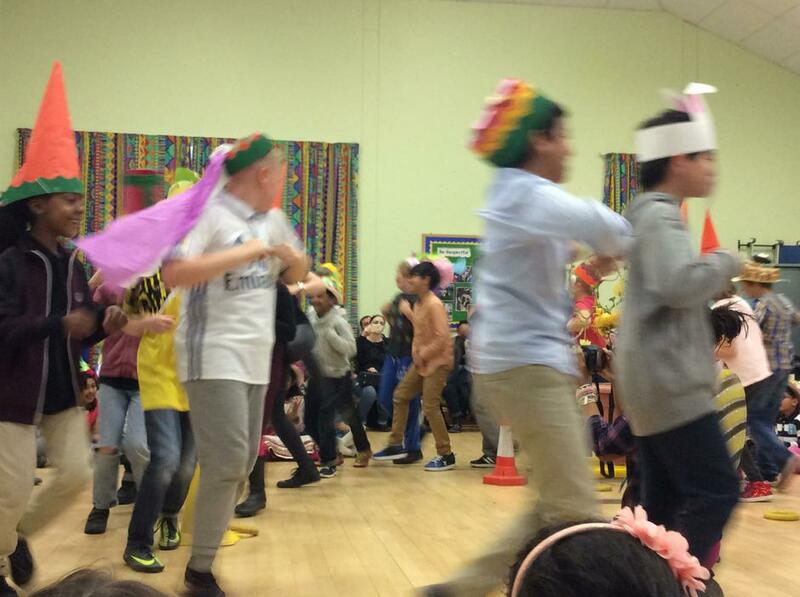 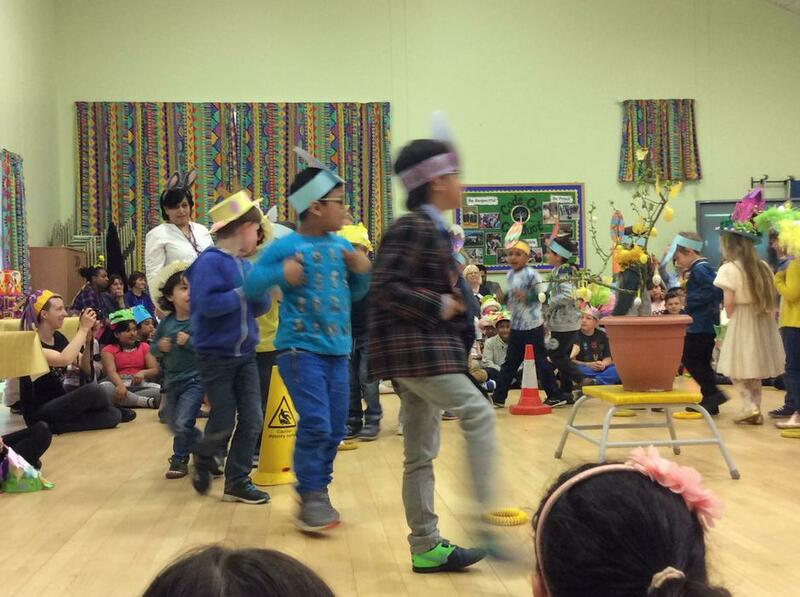 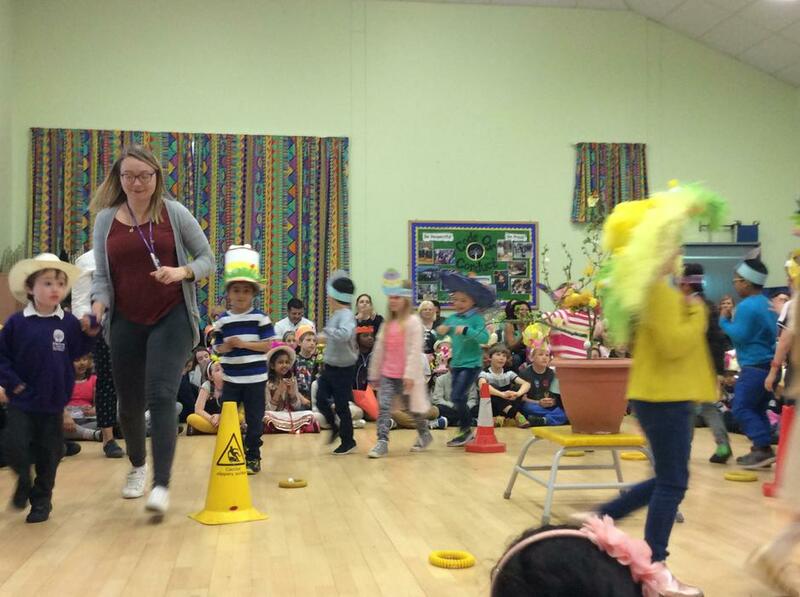 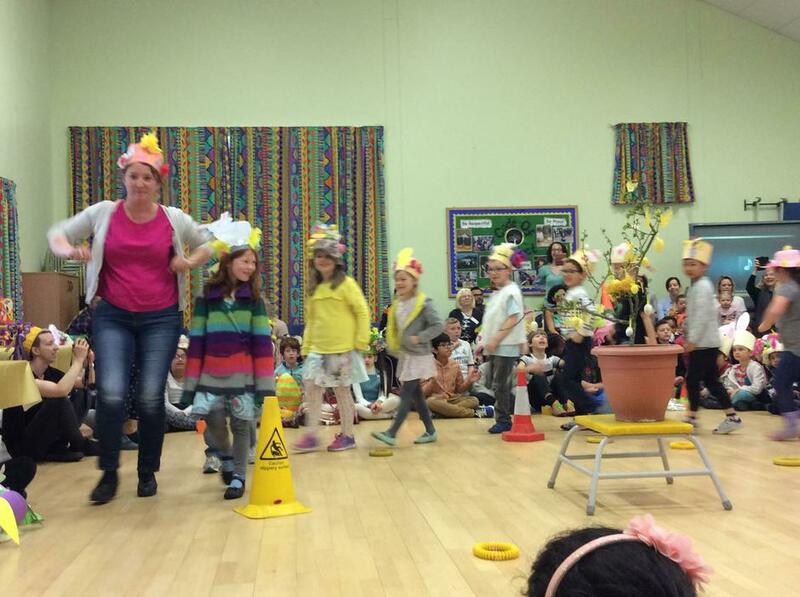 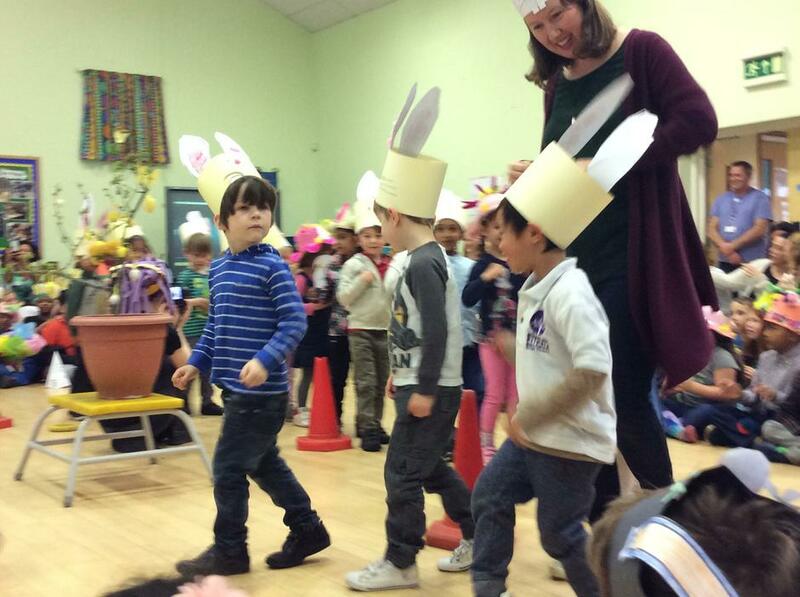 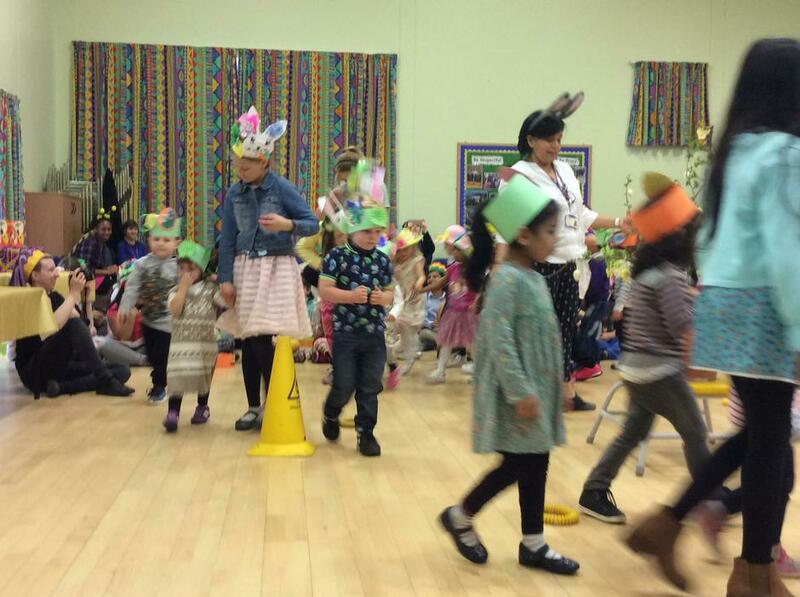 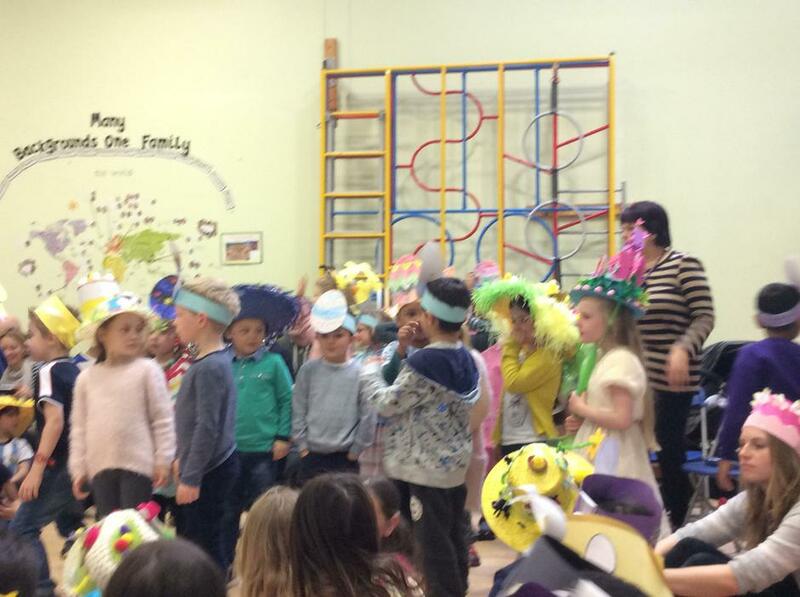 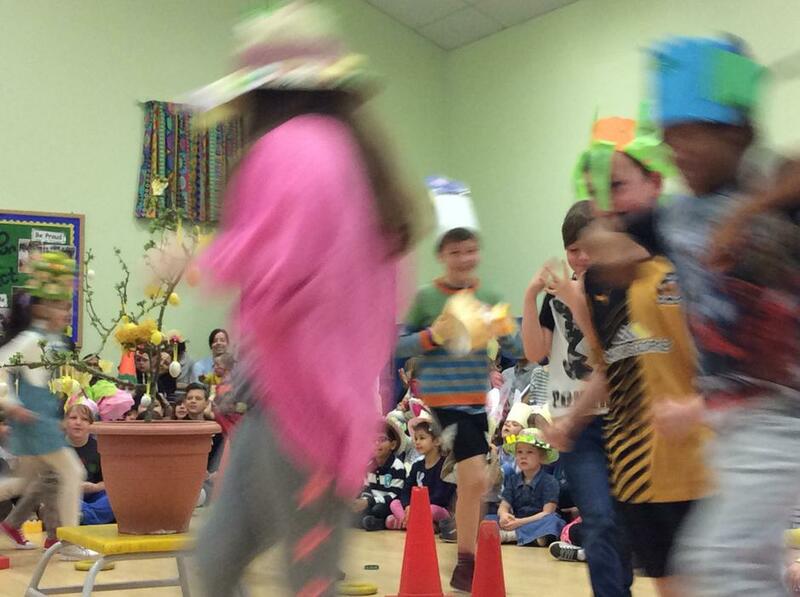 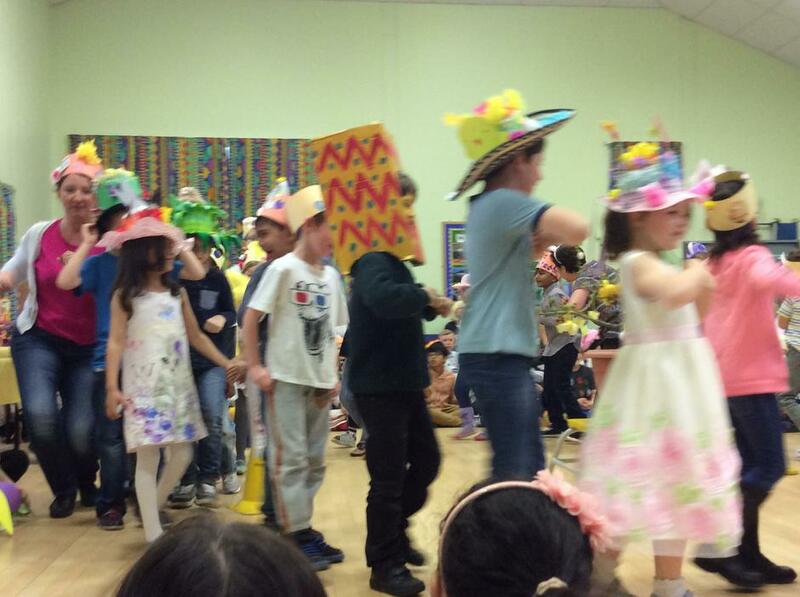 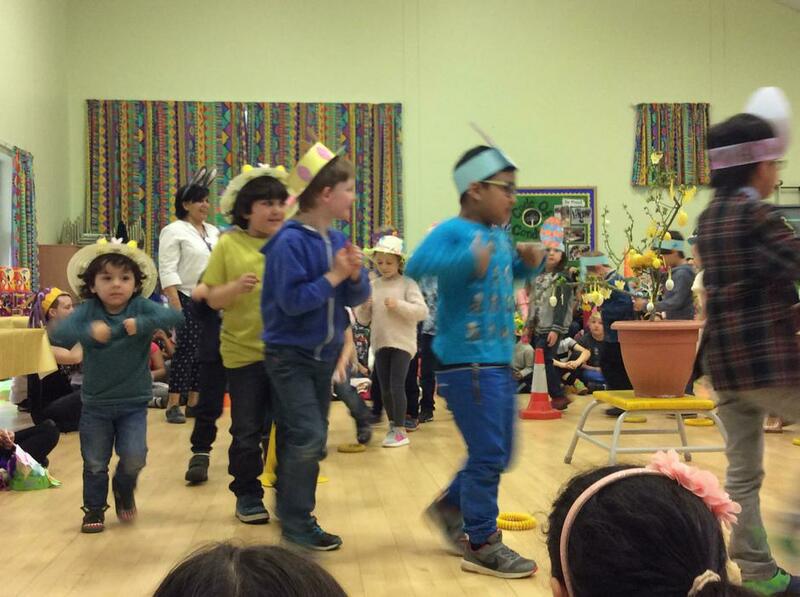 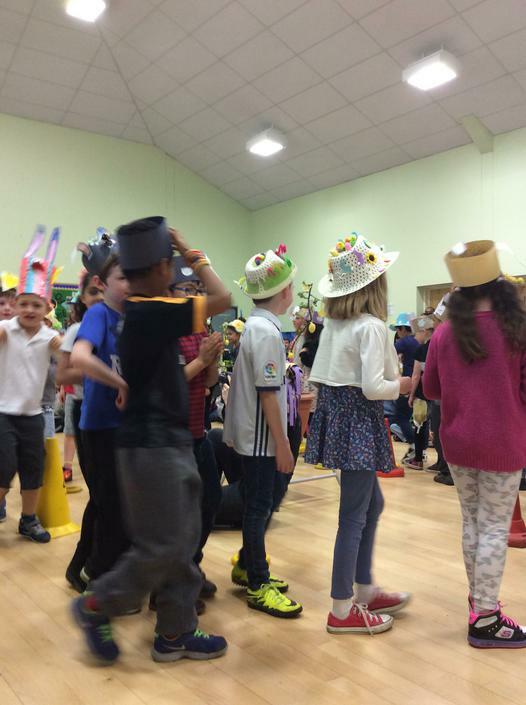 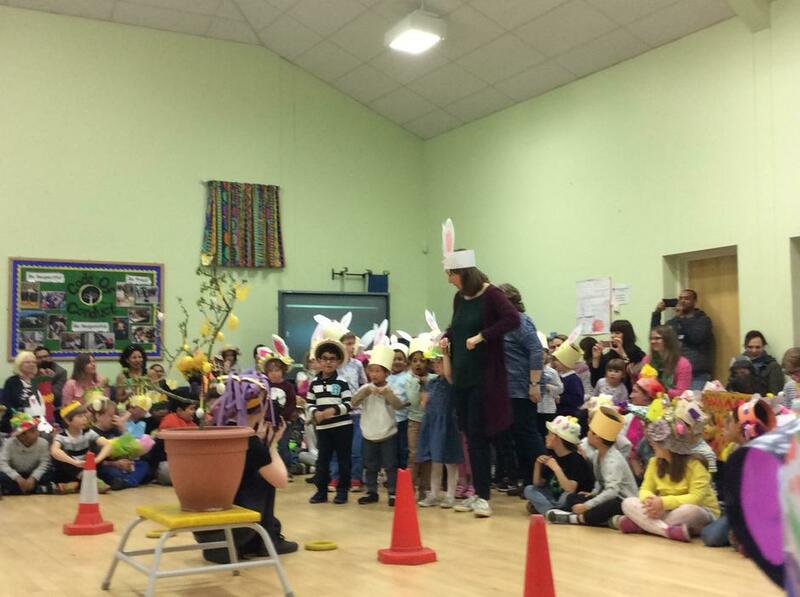 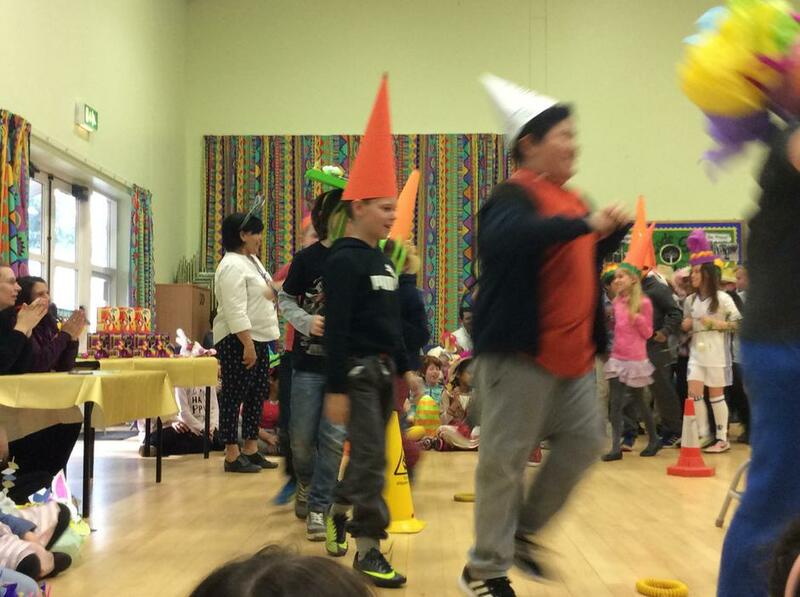 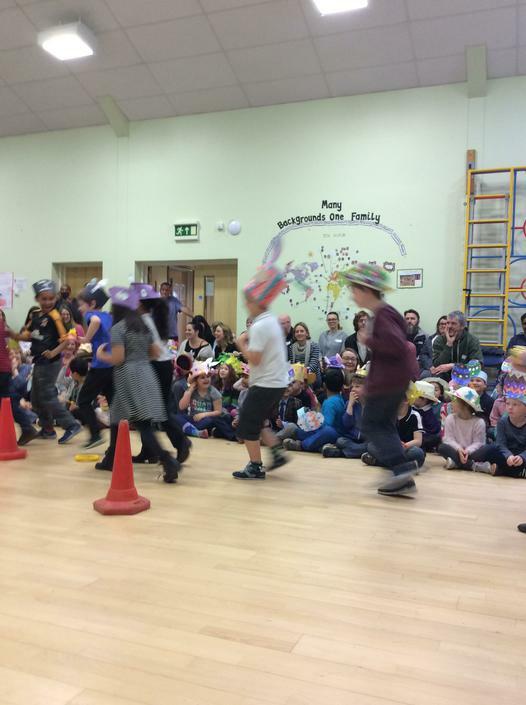 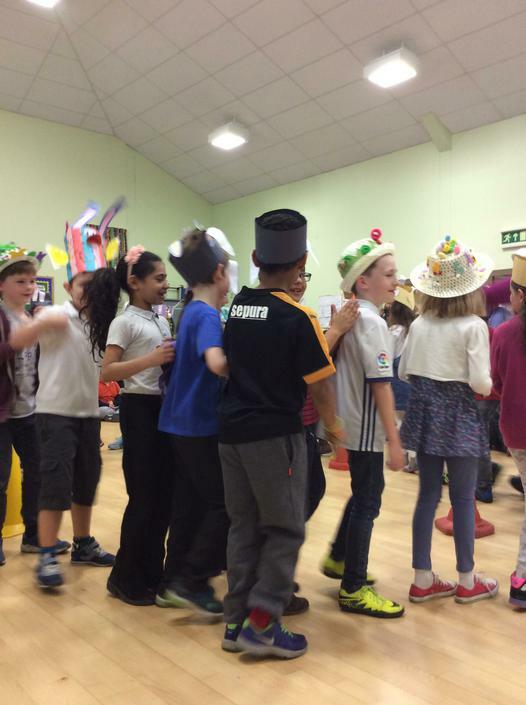 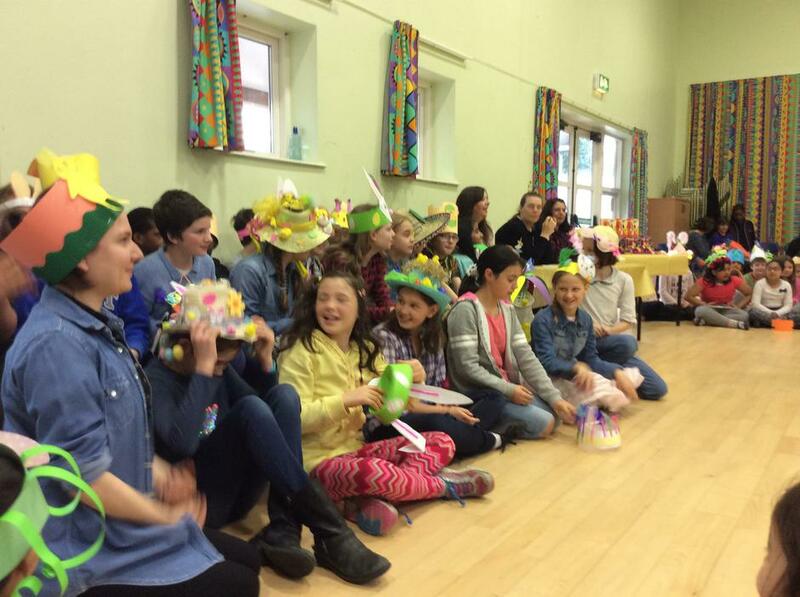 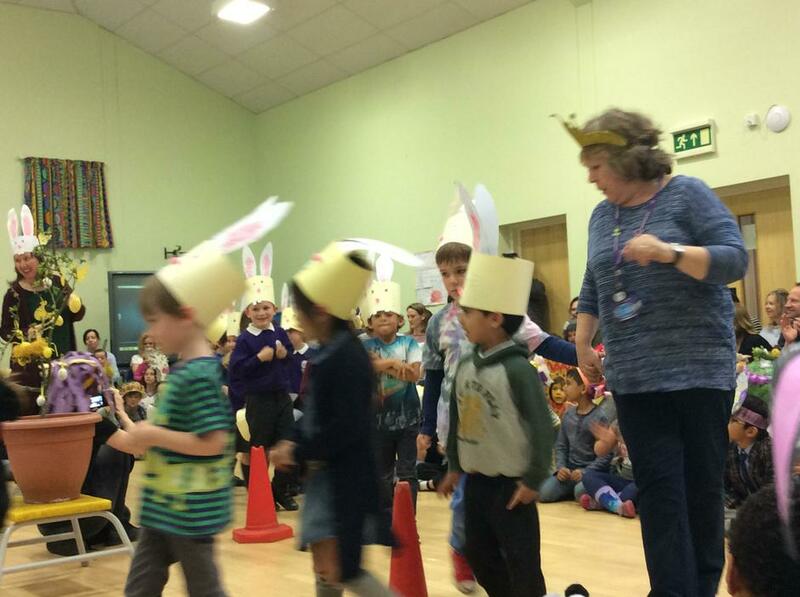 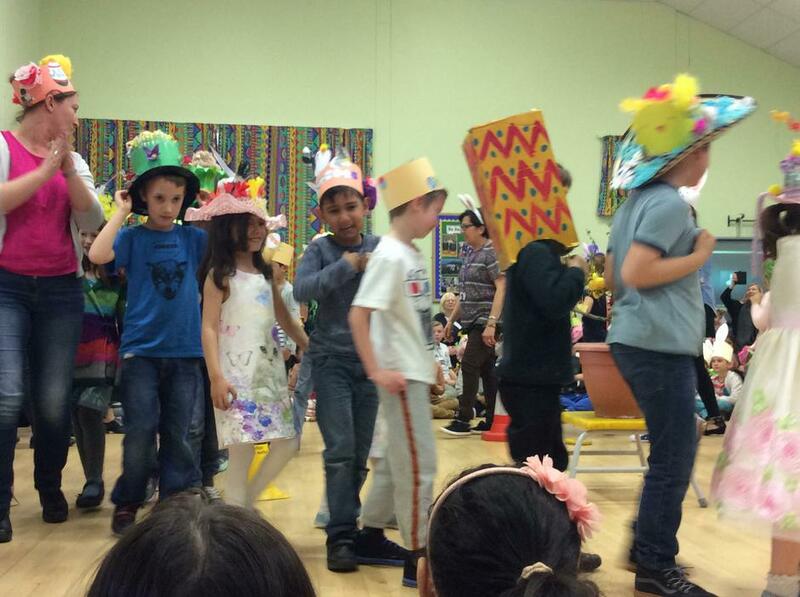 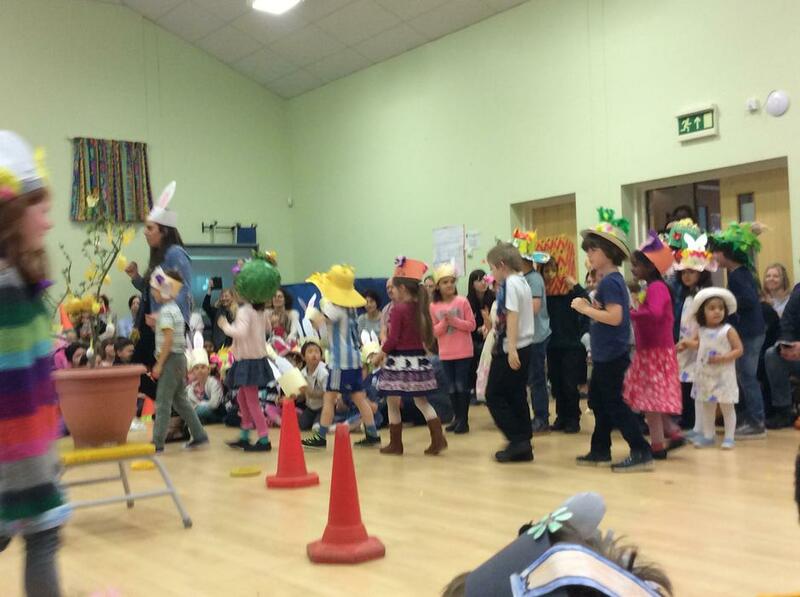 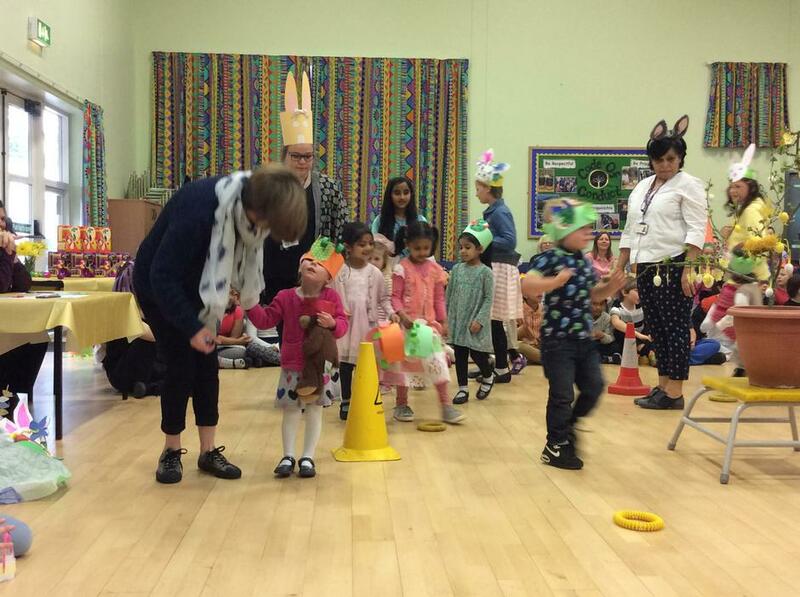 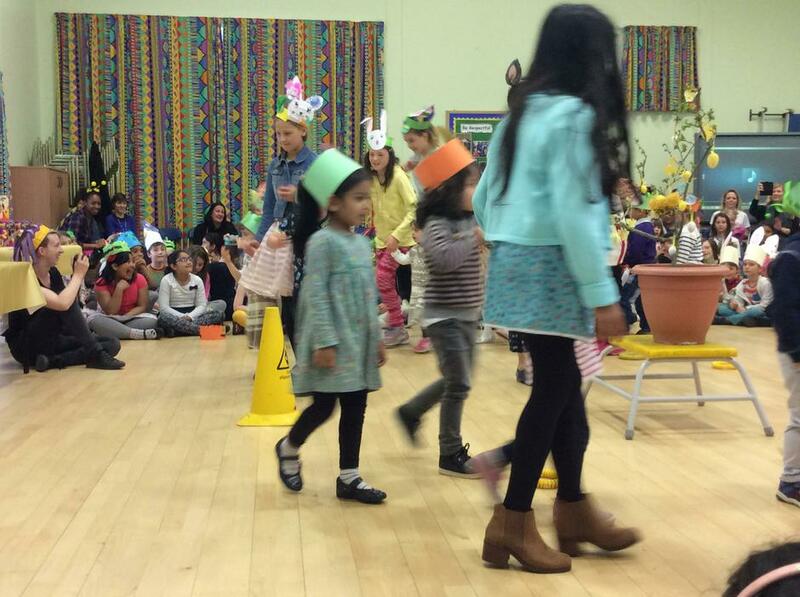 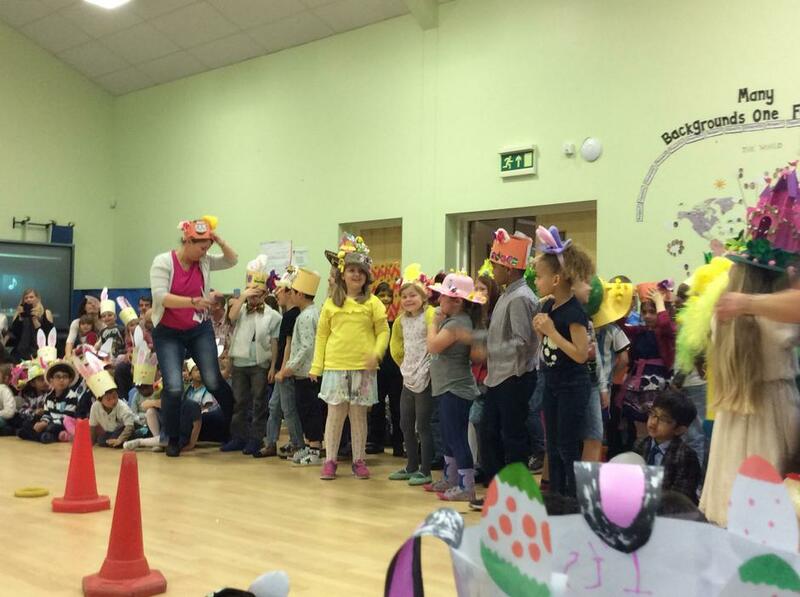 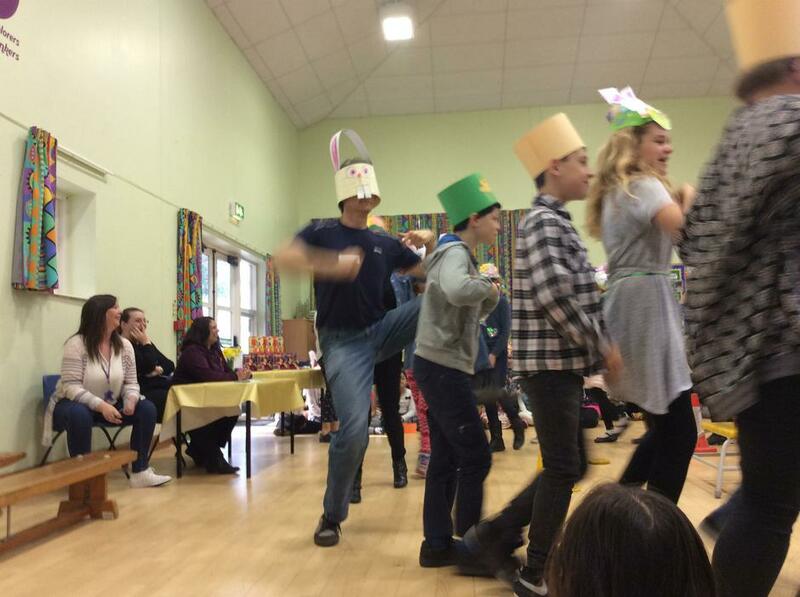 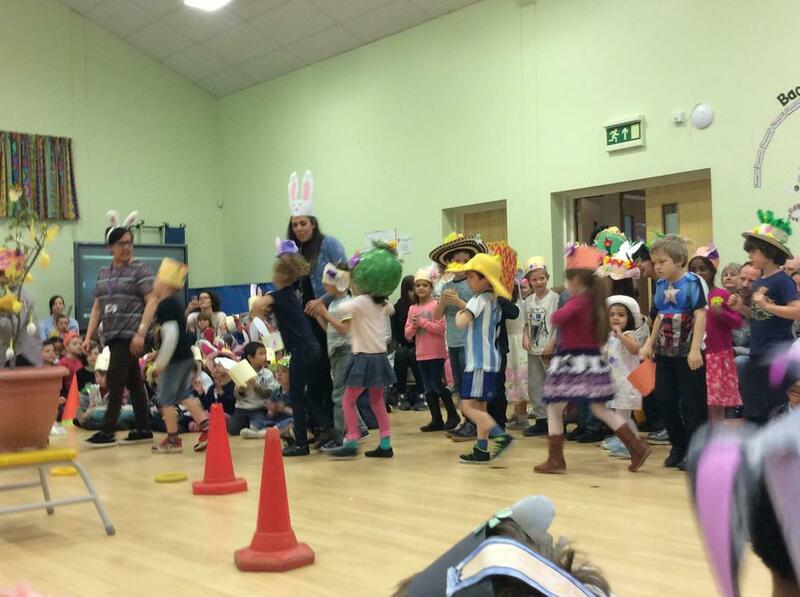 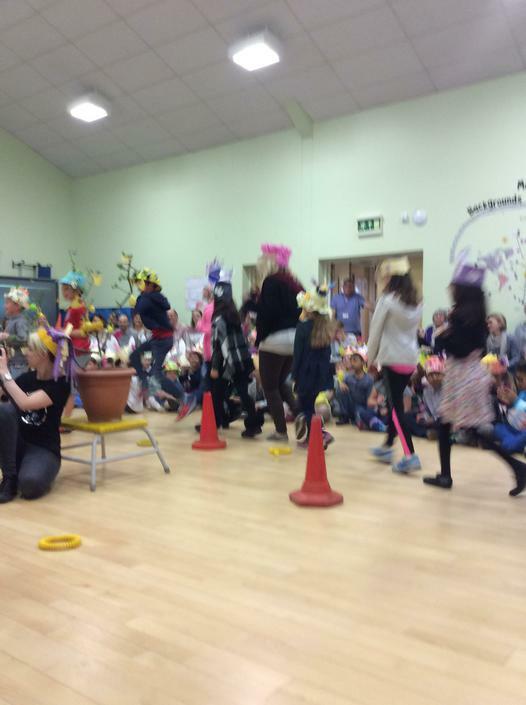 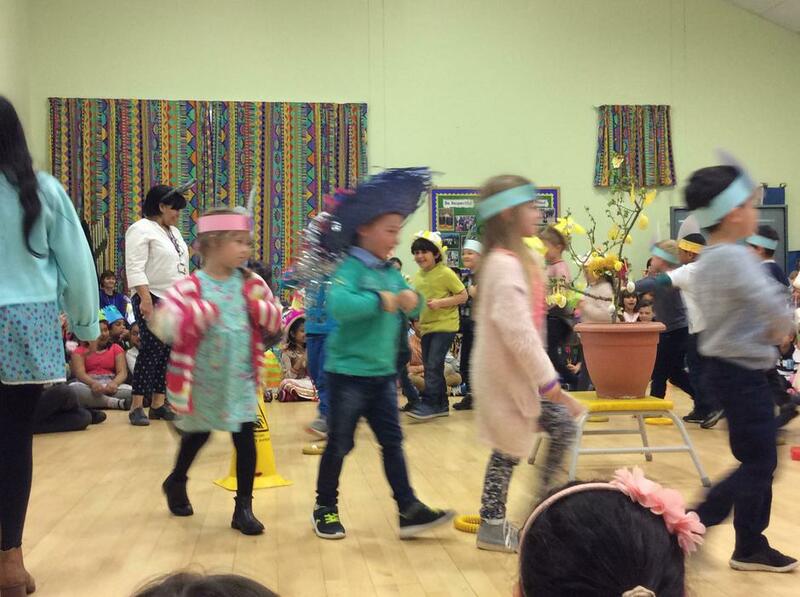 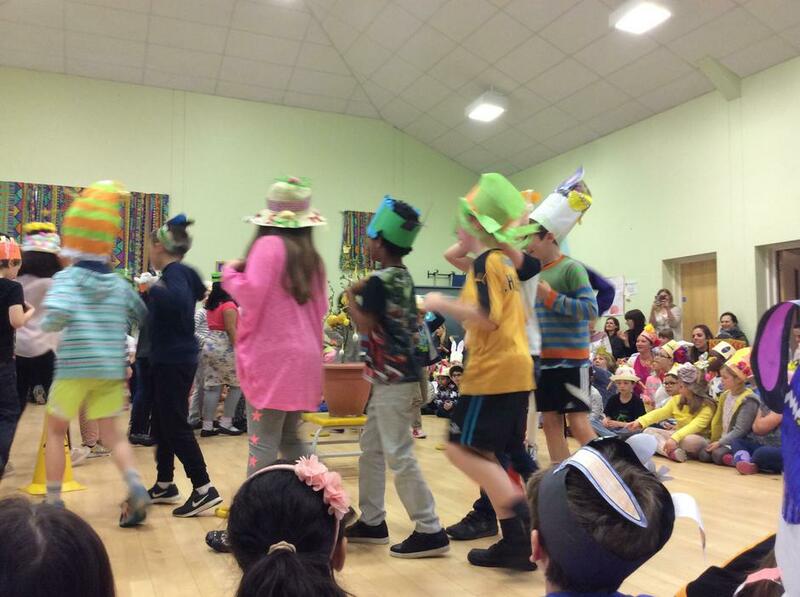 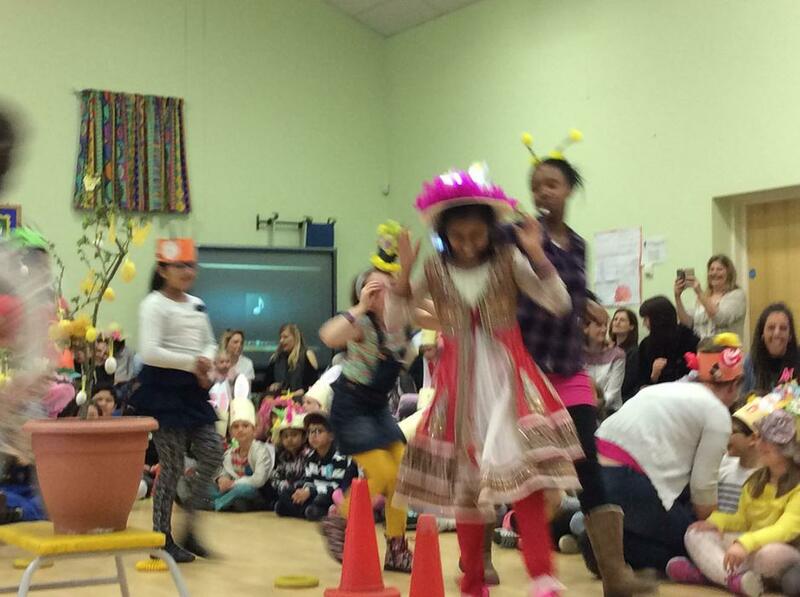 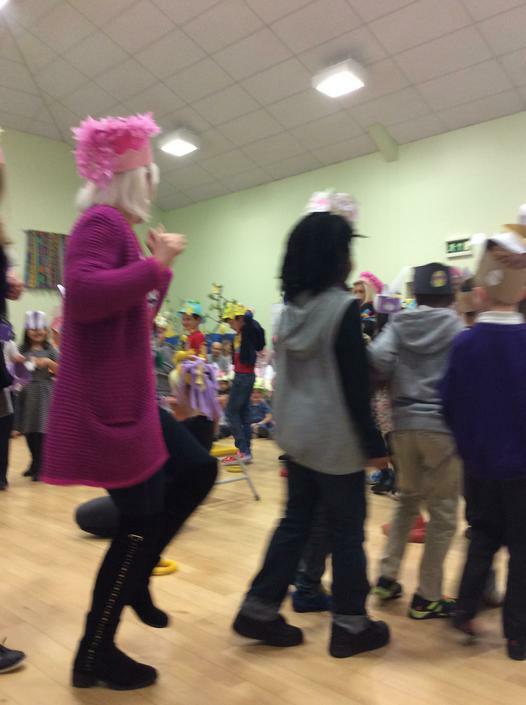 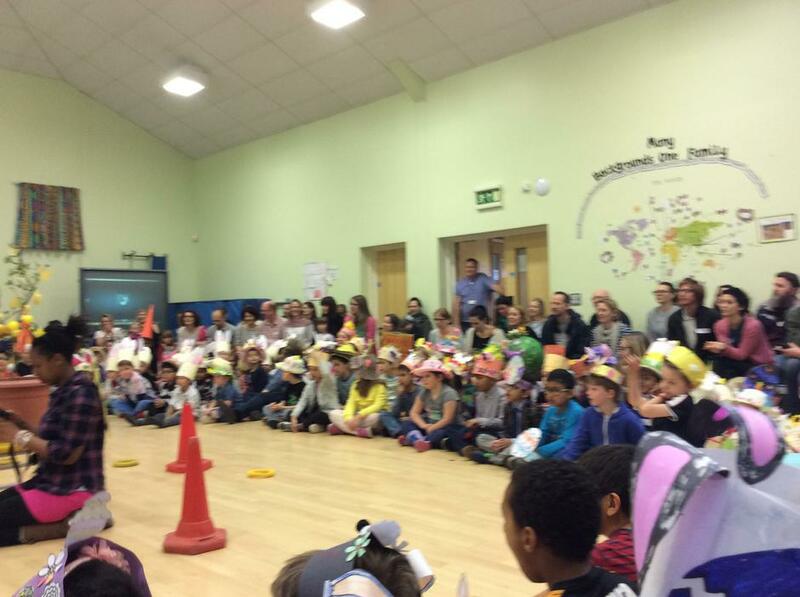 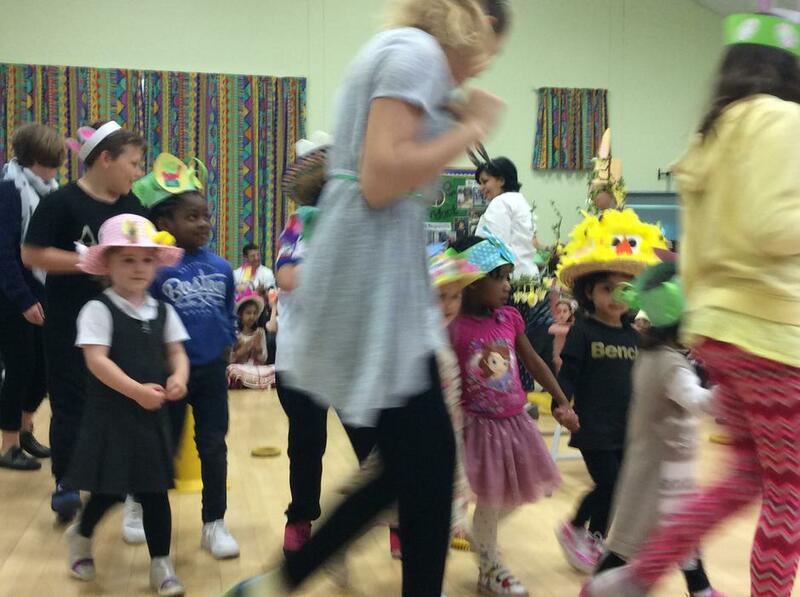 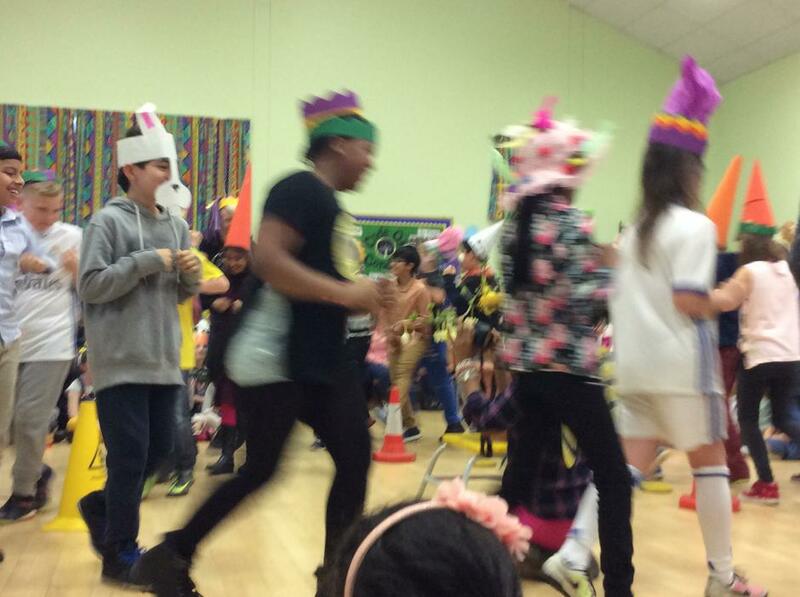 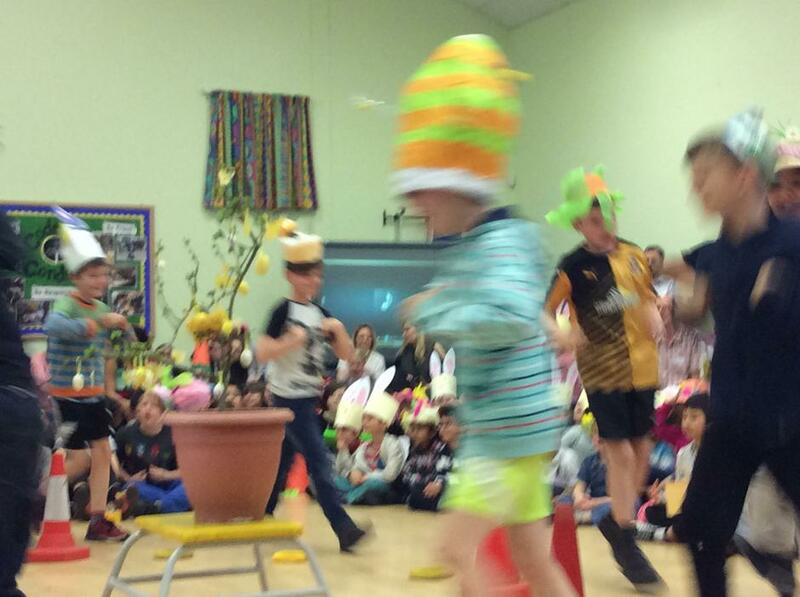 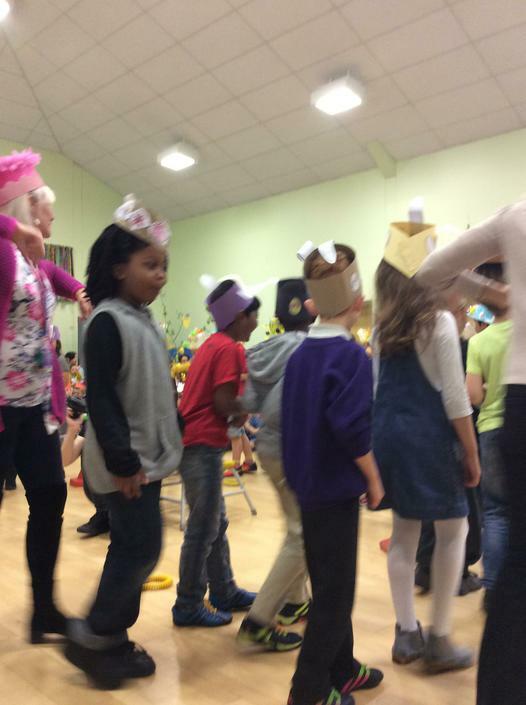 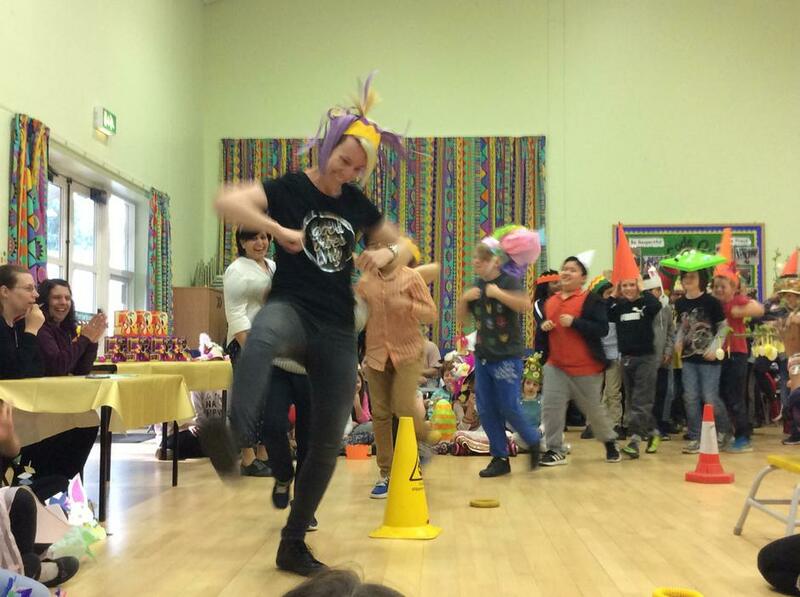 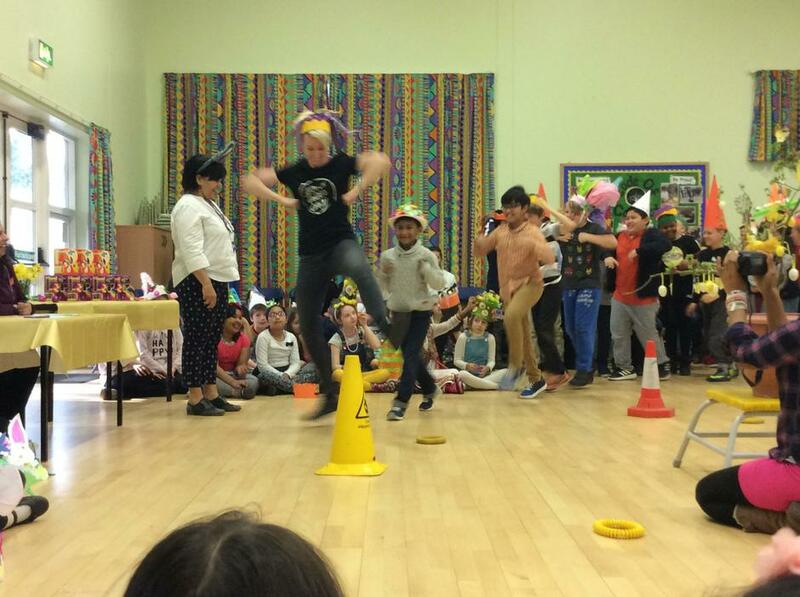 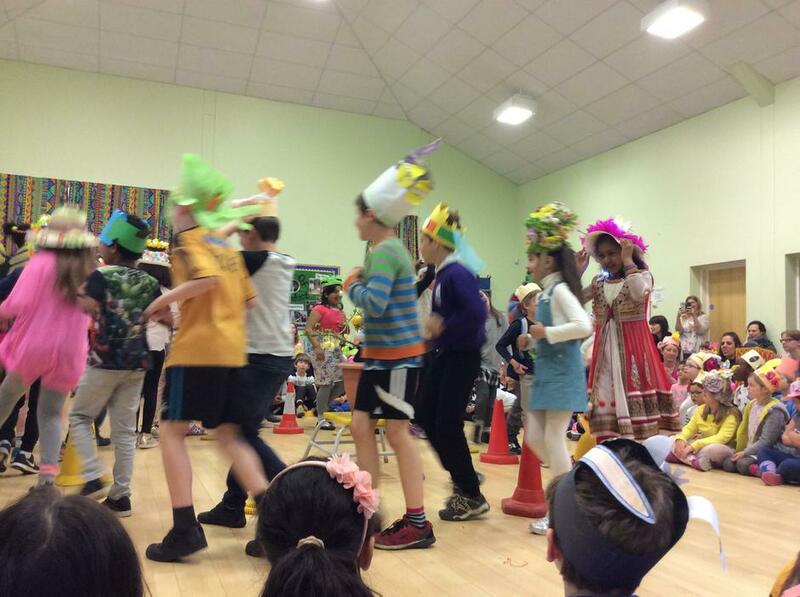 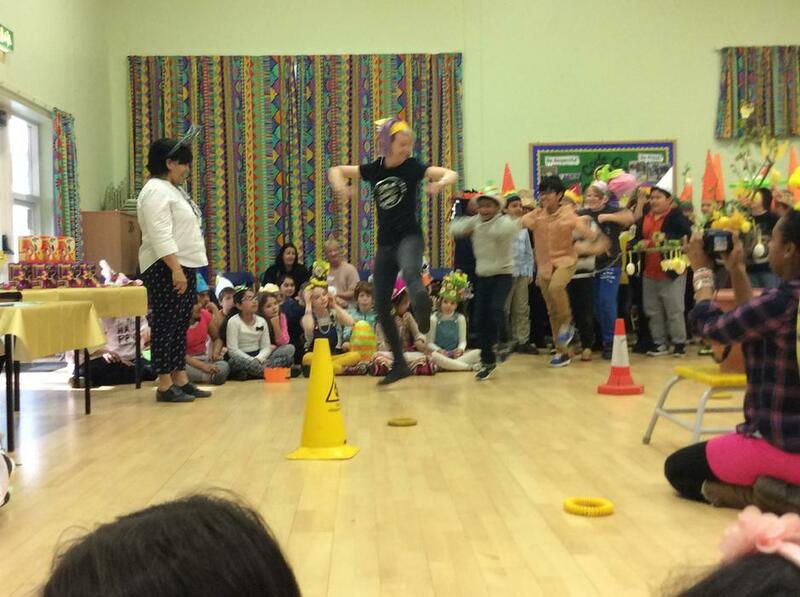 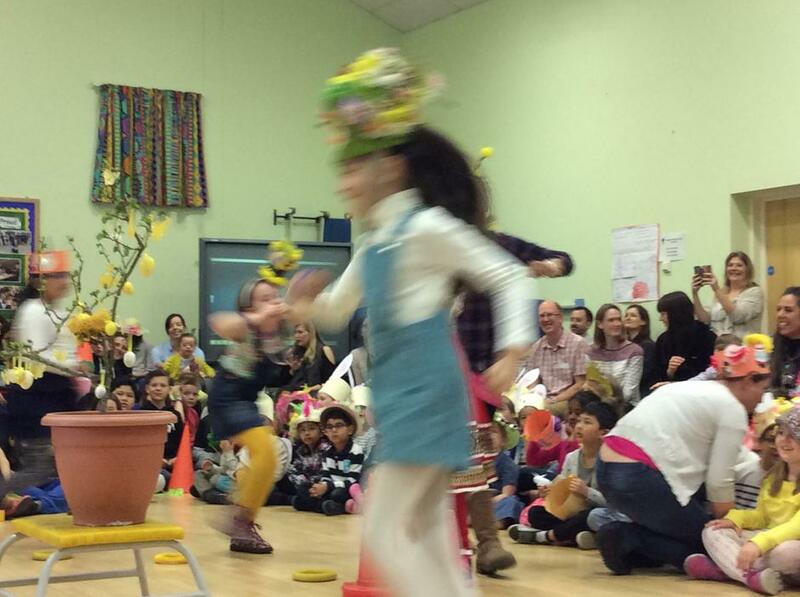 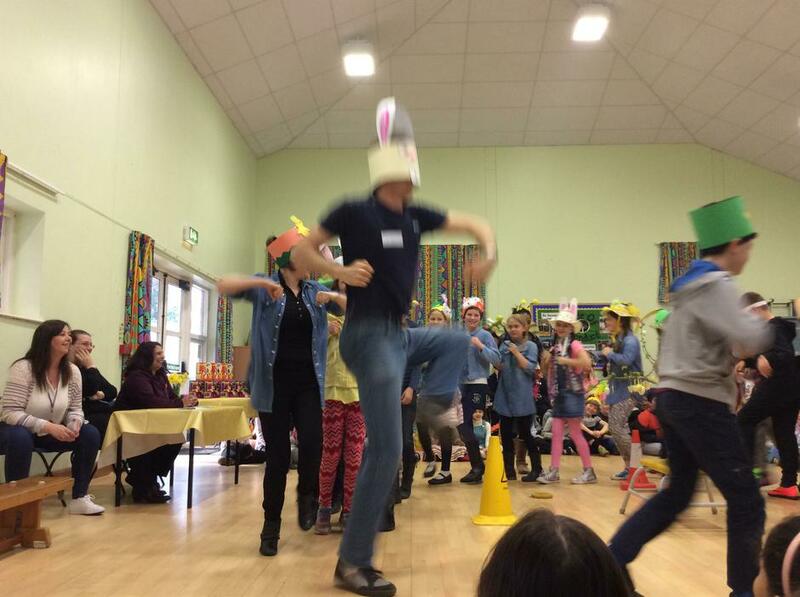 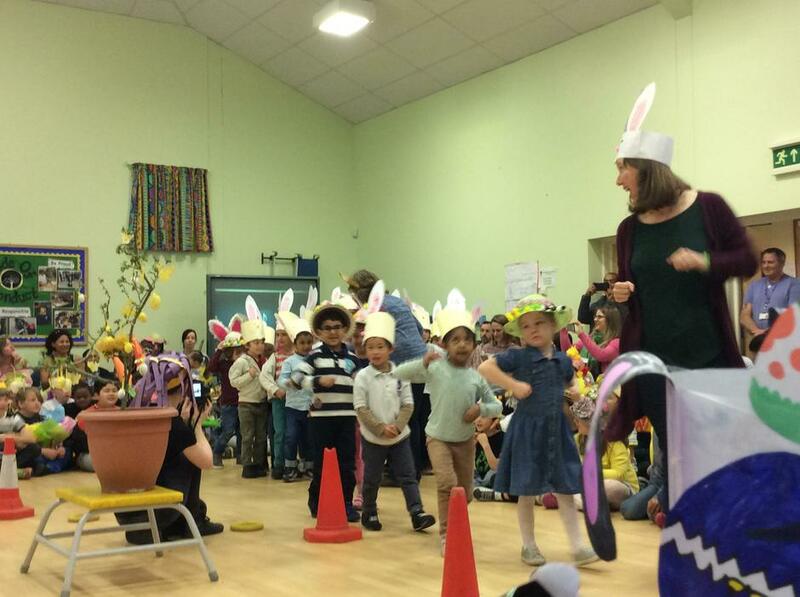 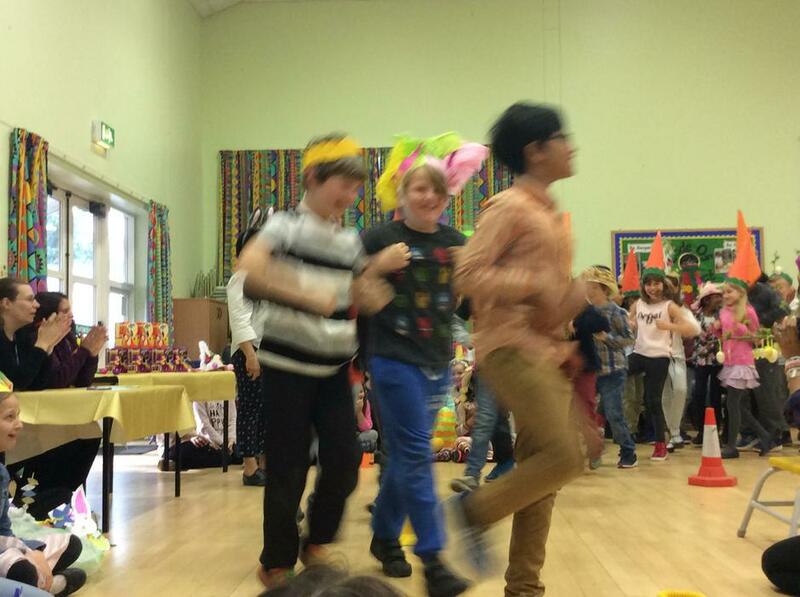 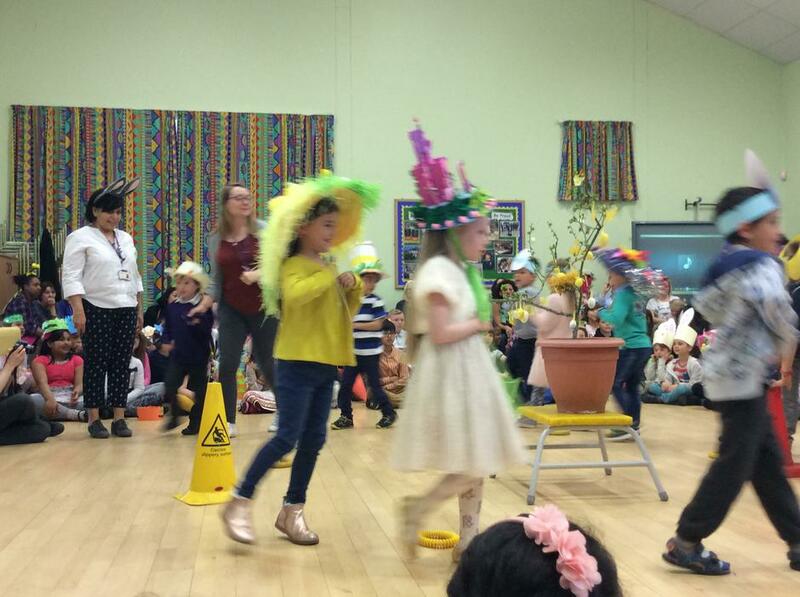 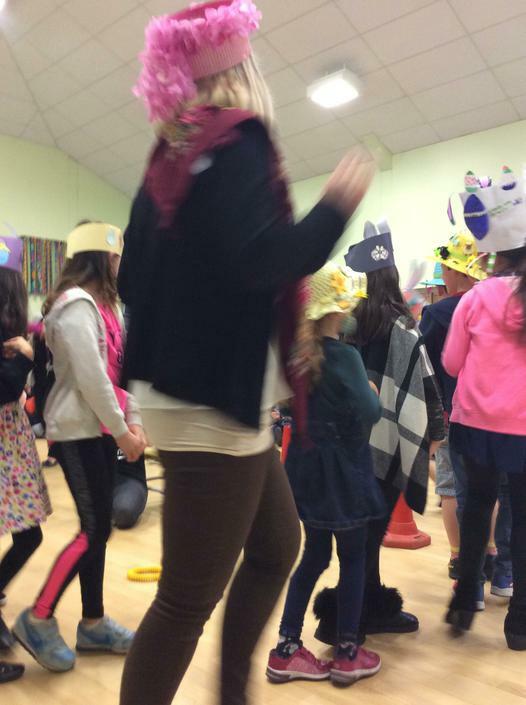 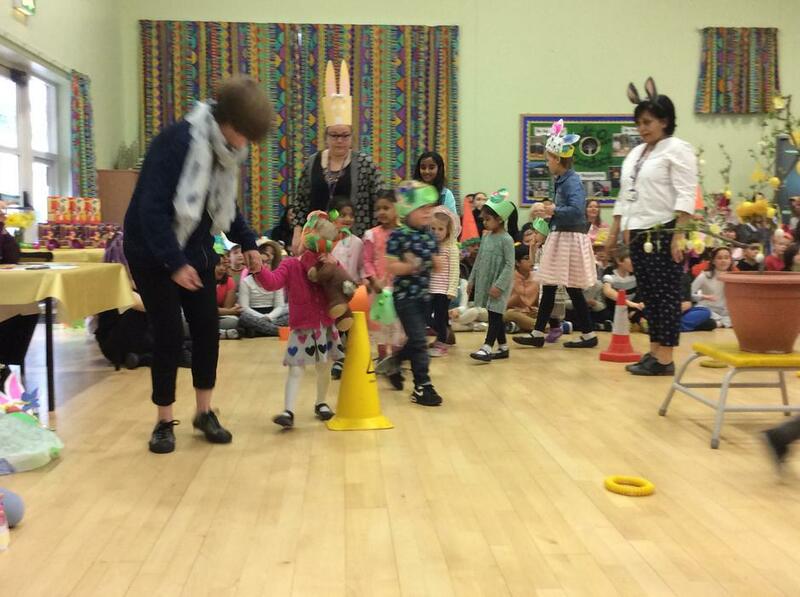 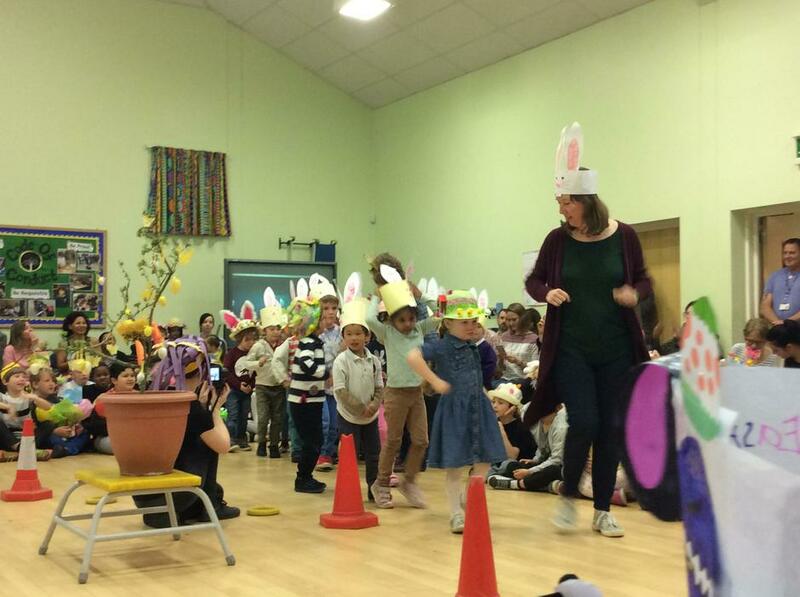 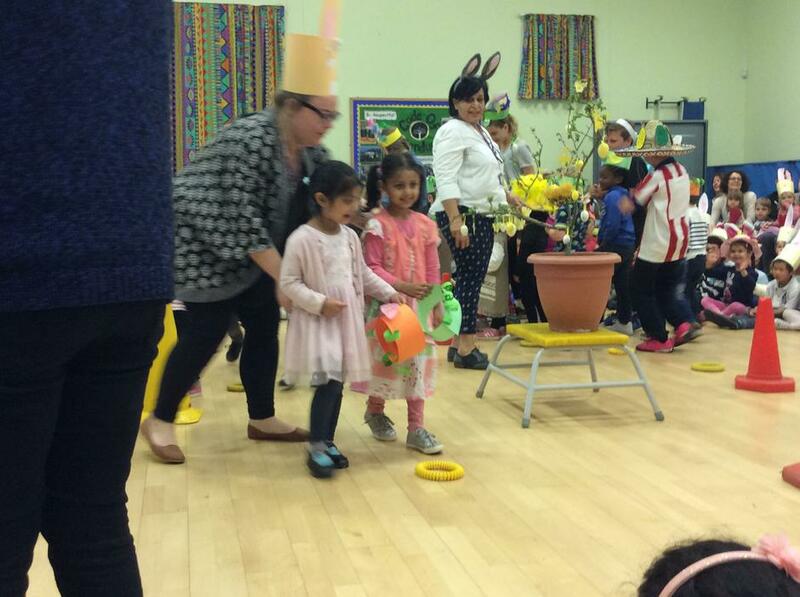 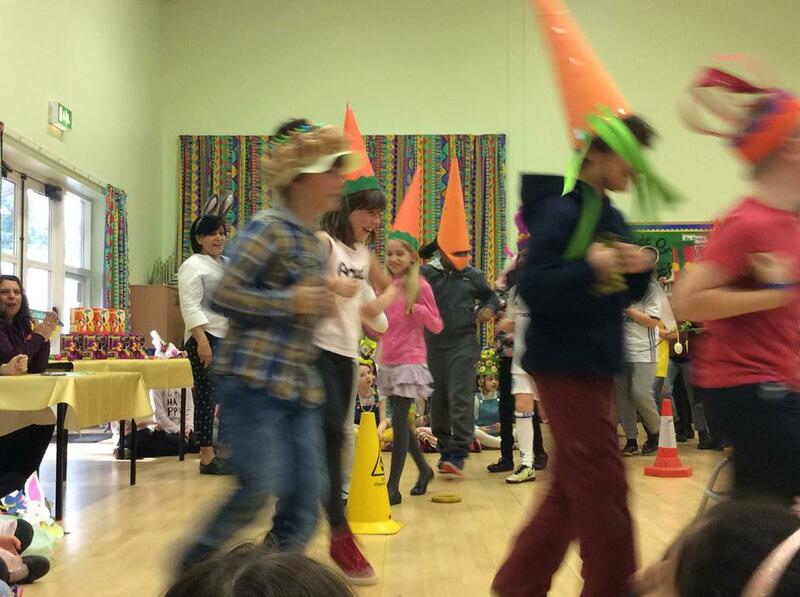 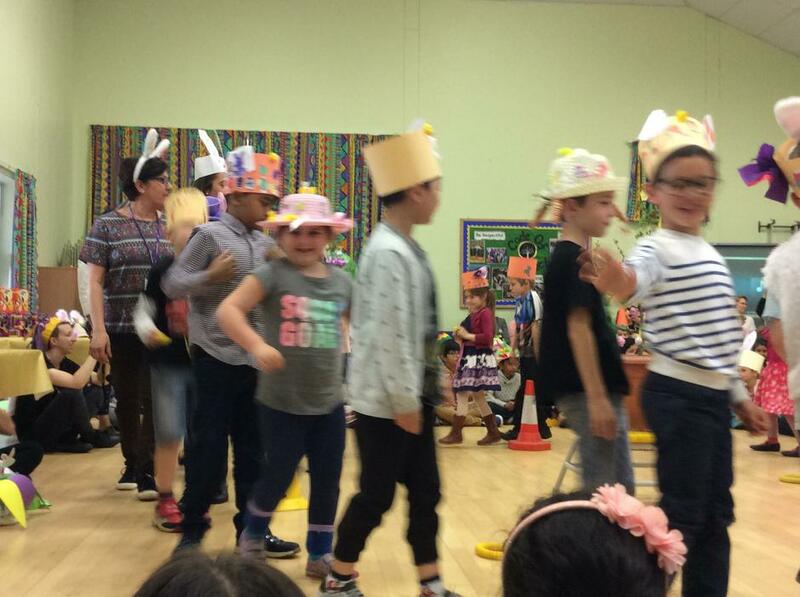 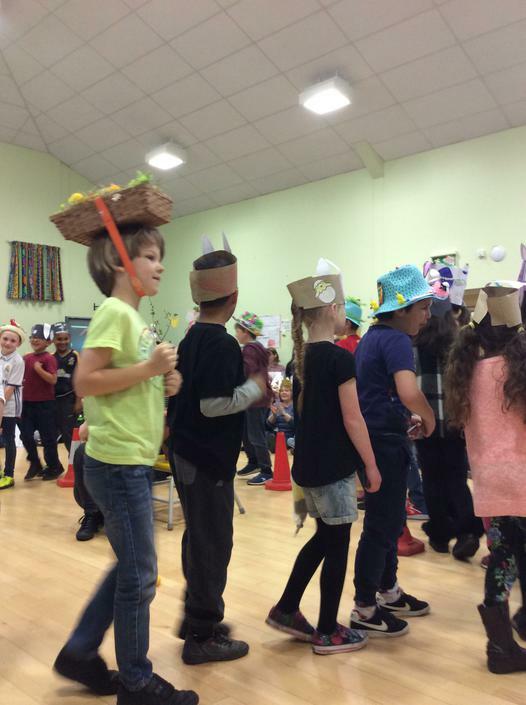 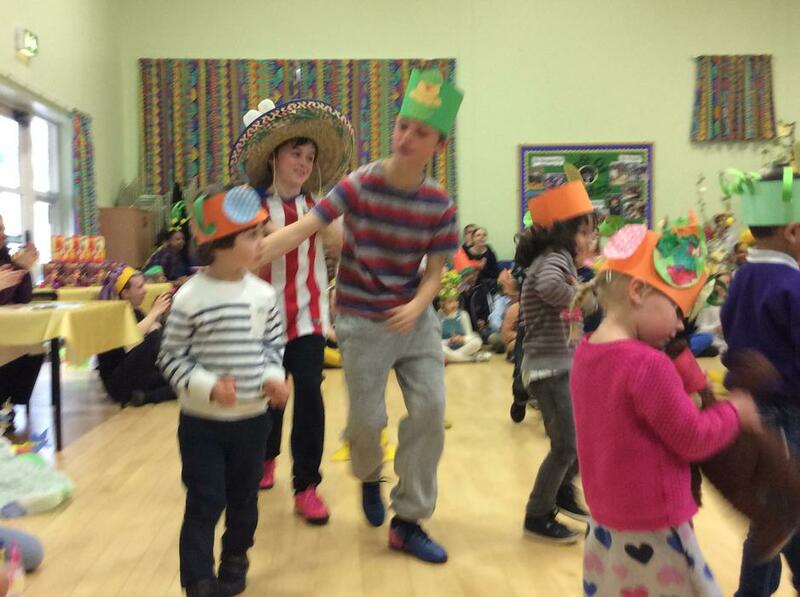 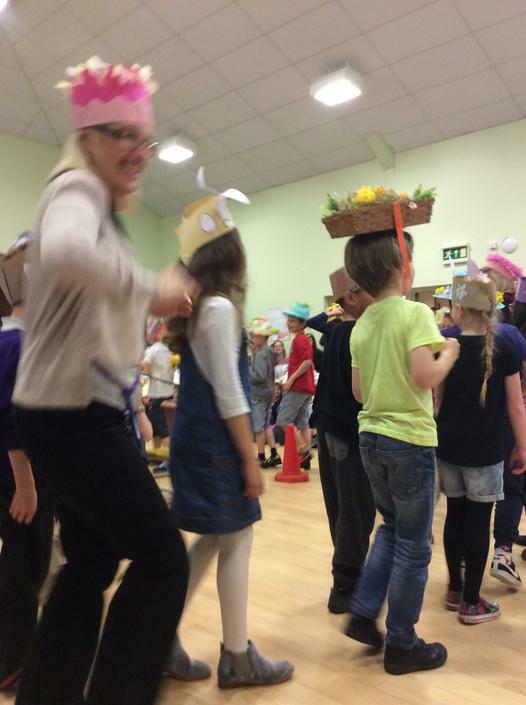 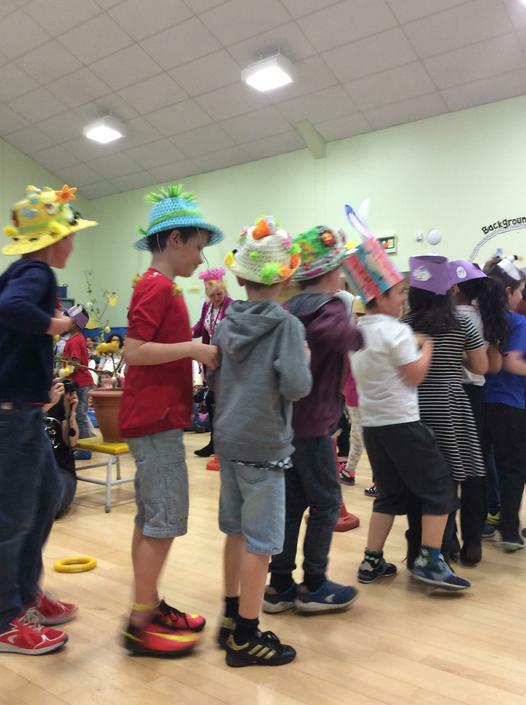 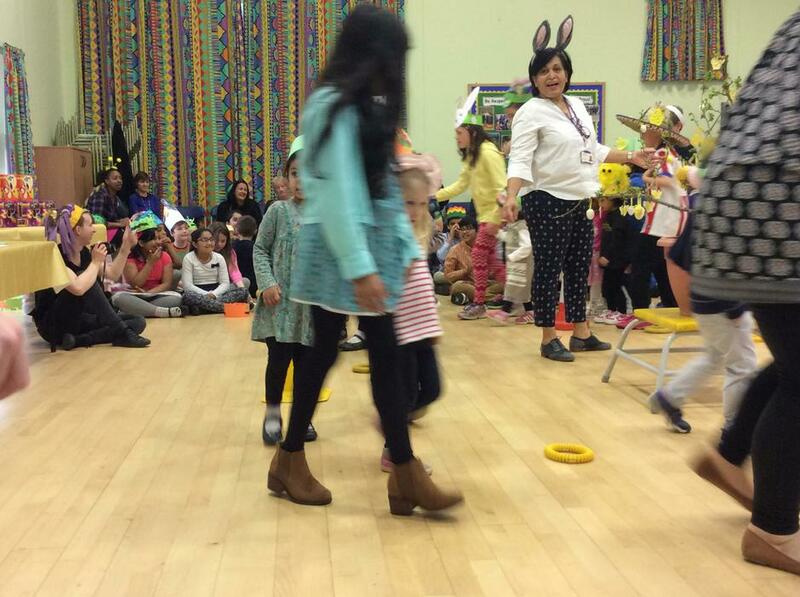 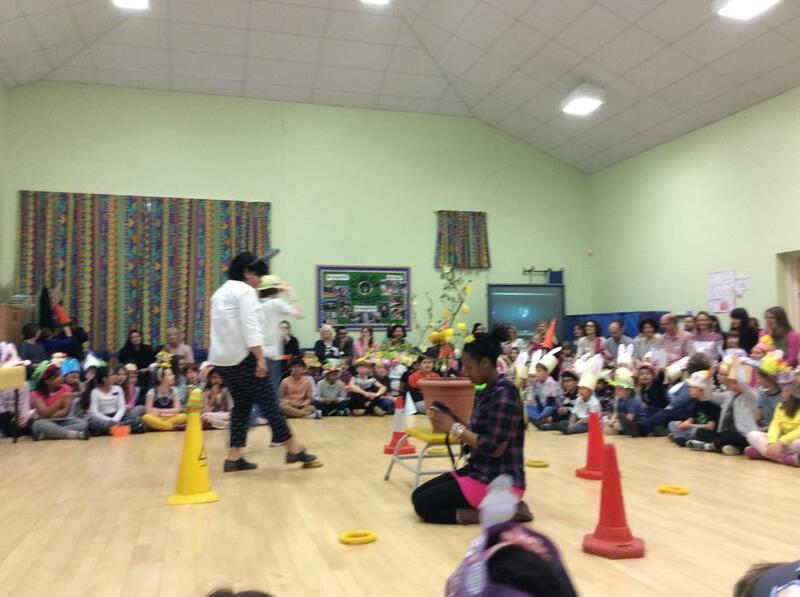 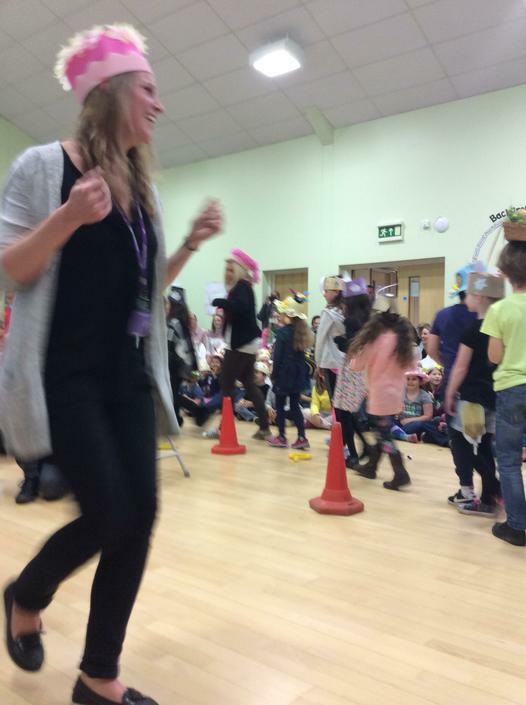 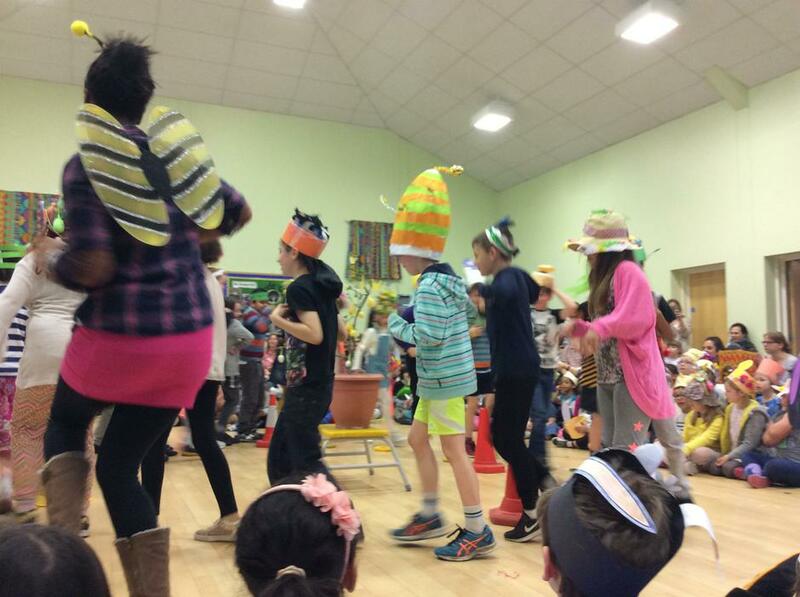 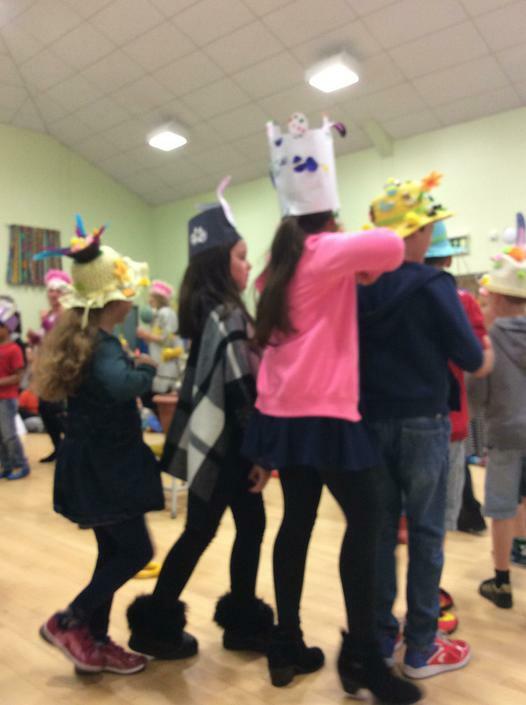 Here is the all-too-real evidence from the annual ritual which is the Easter Hat Parade. 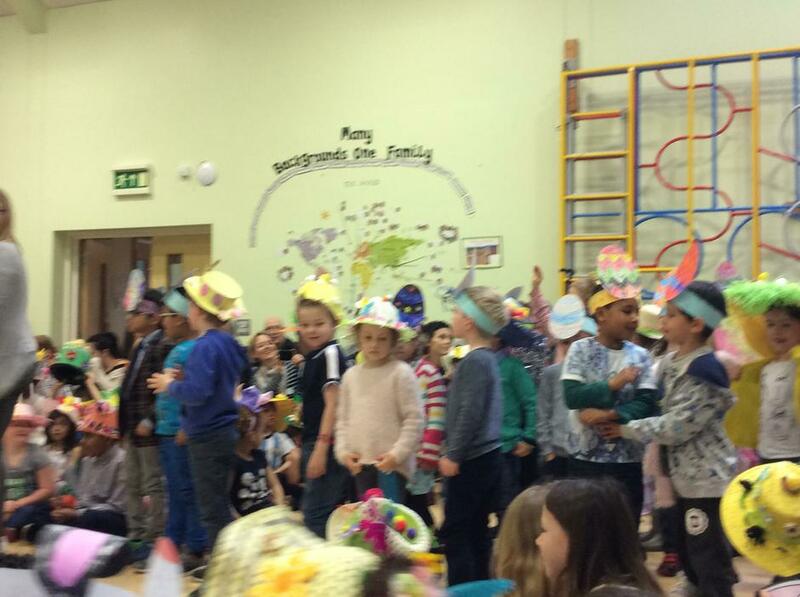 See if you spot yours! 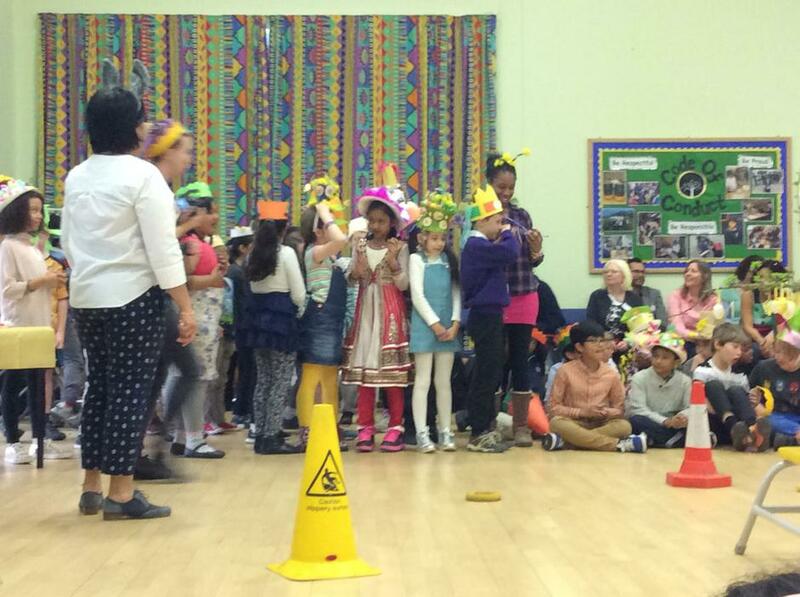 Many thanks again to Sainsbury's for their sponsorship and discerning judging.